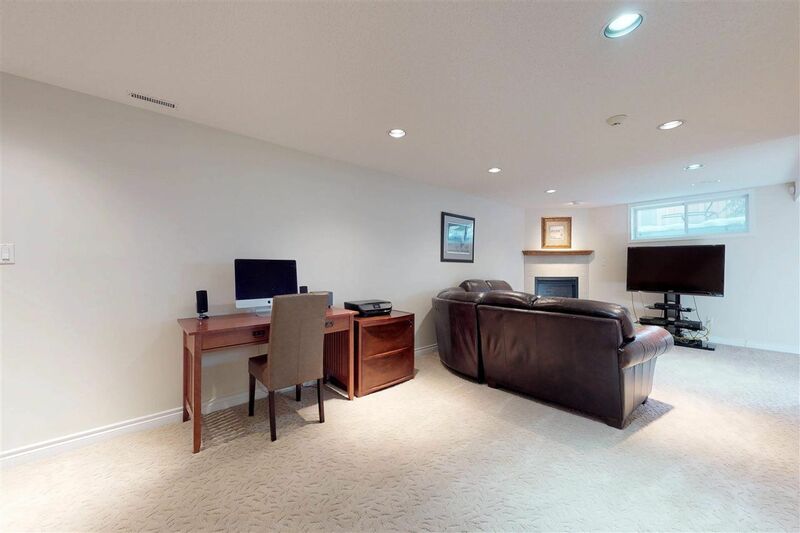 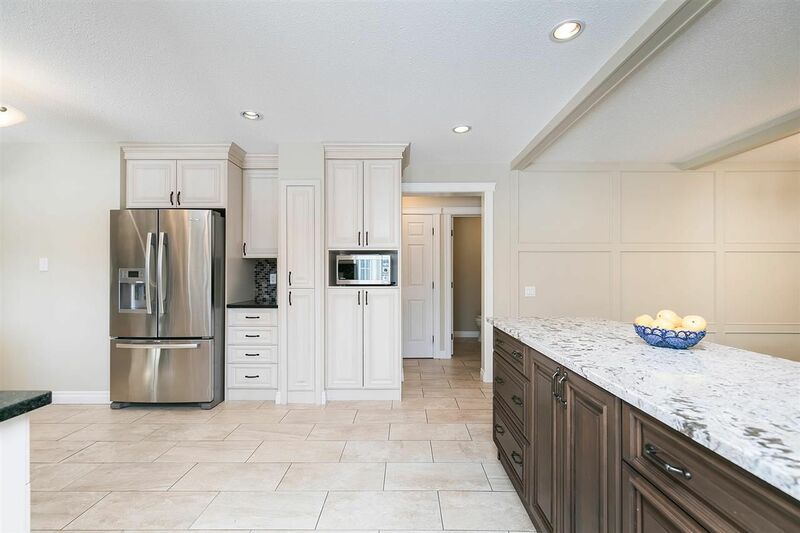 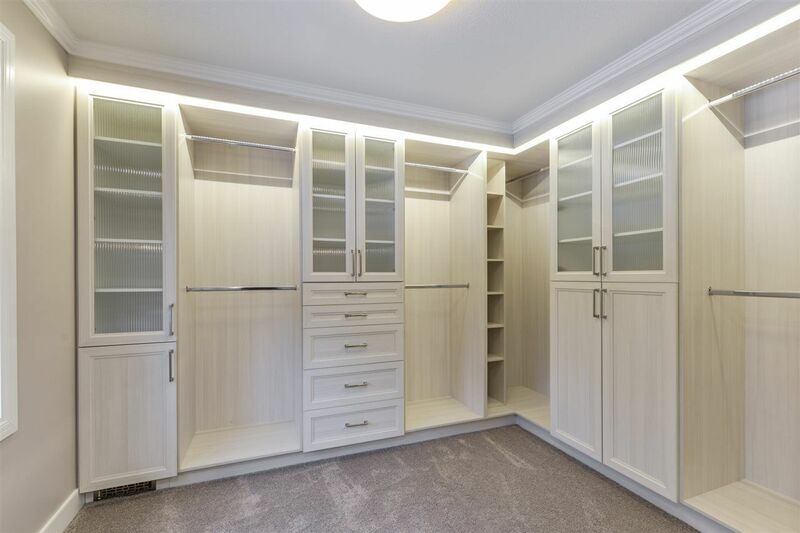 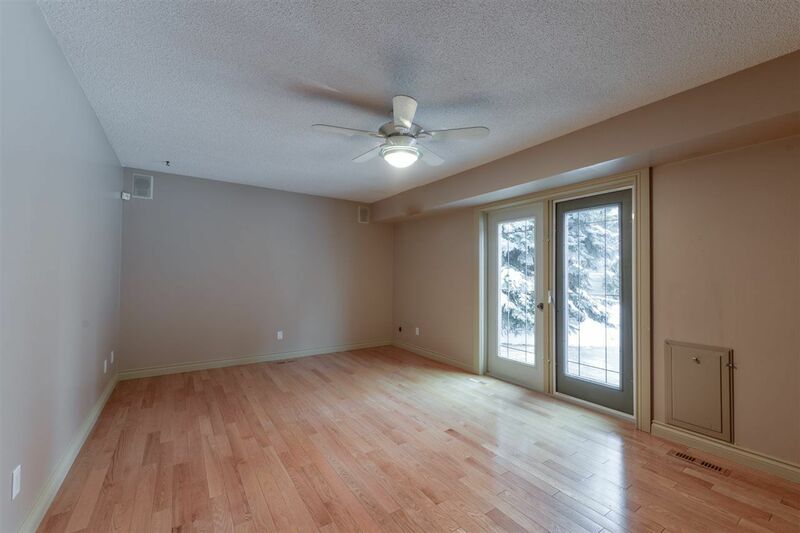 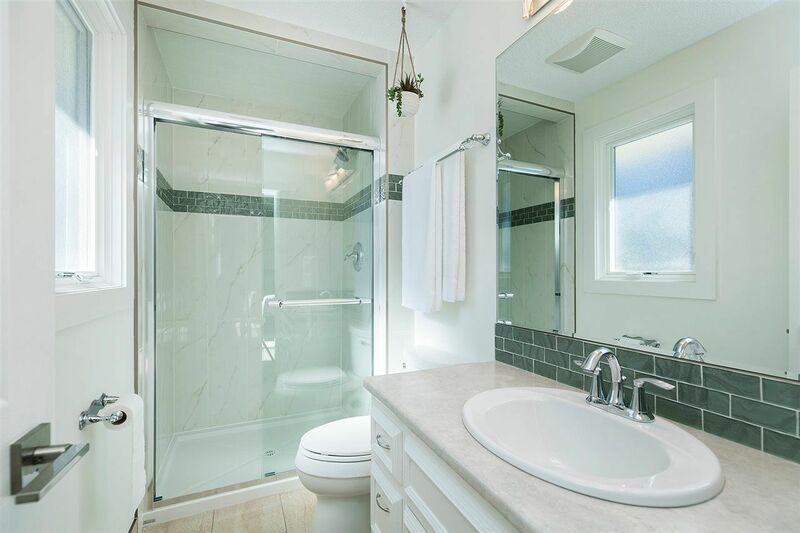 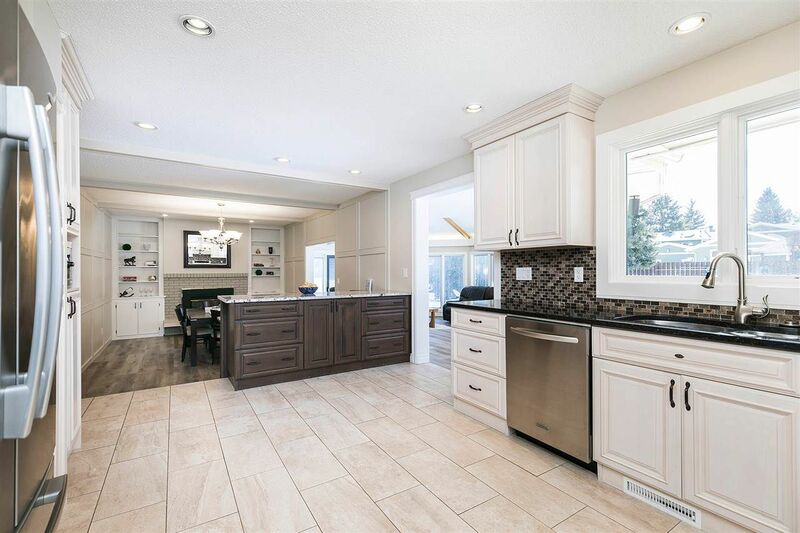 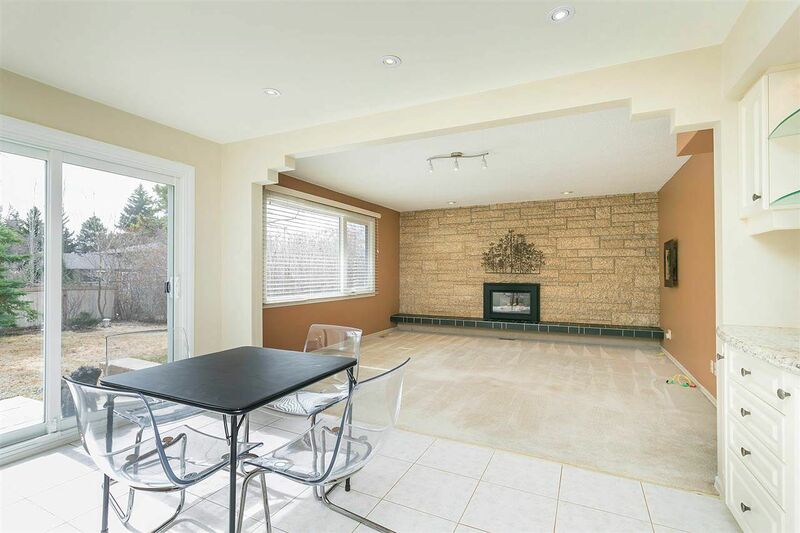 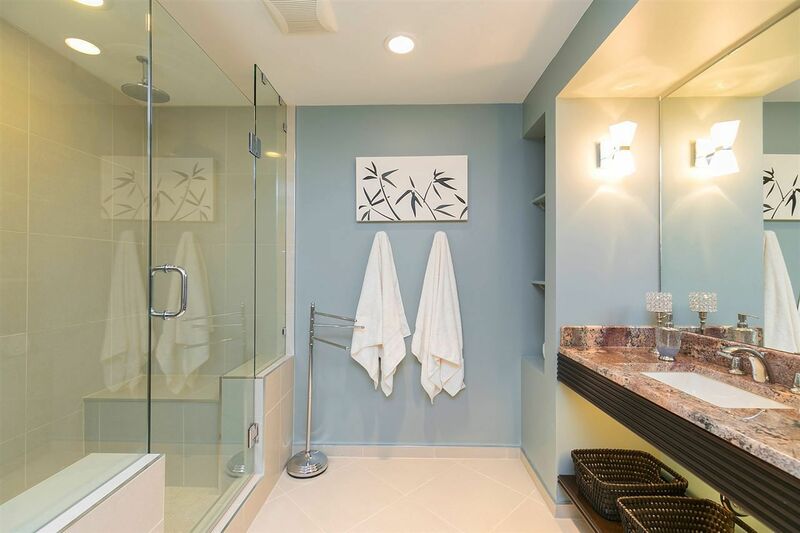 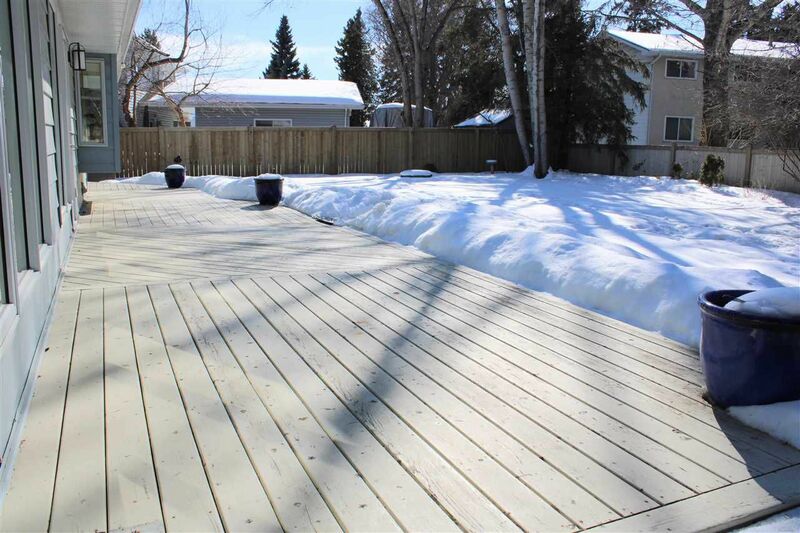 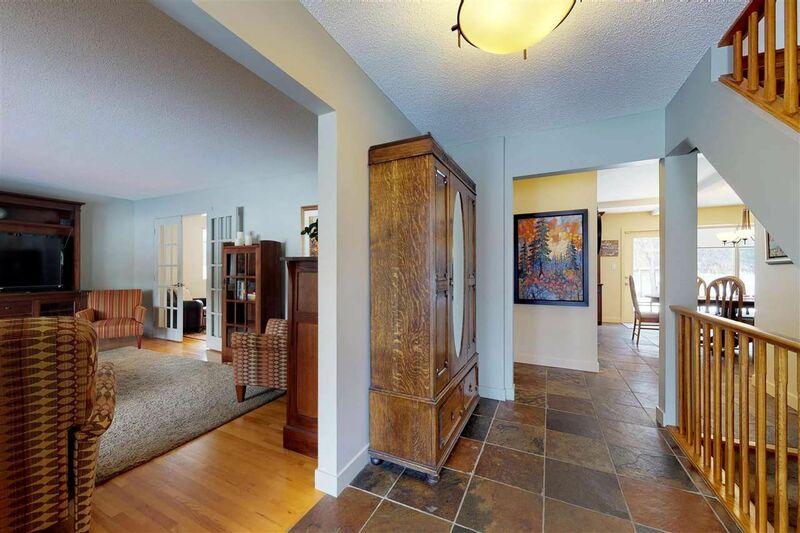 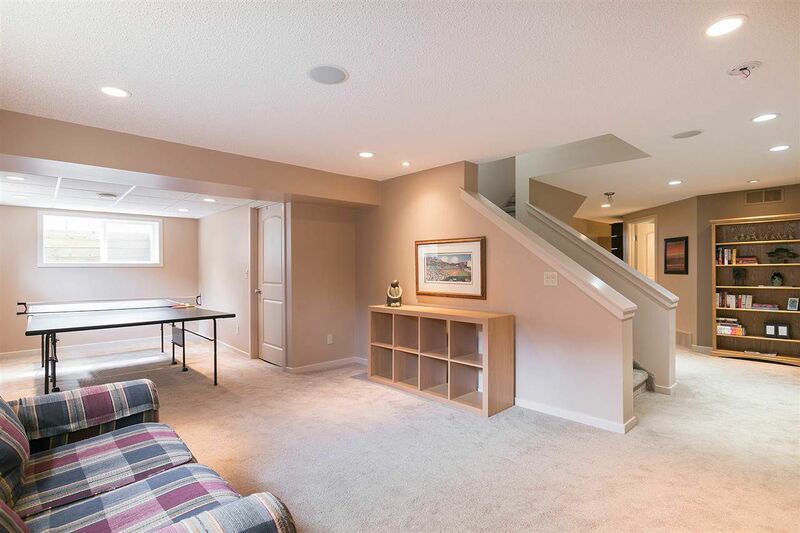 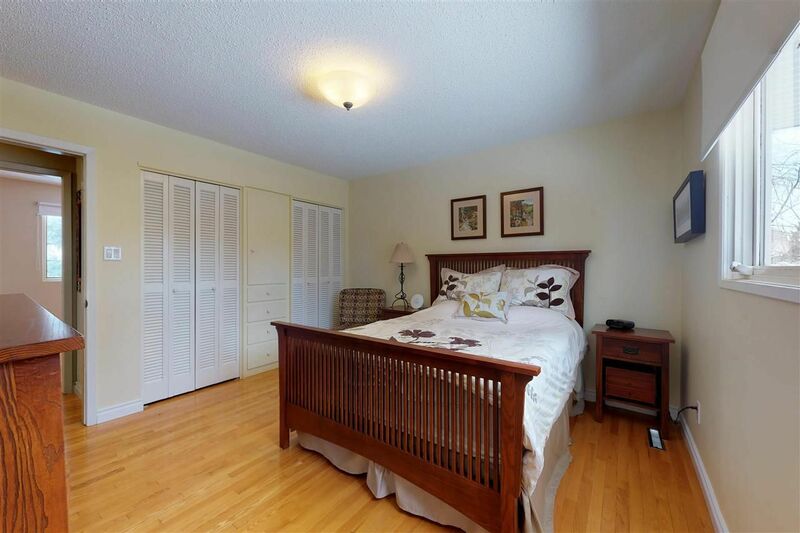 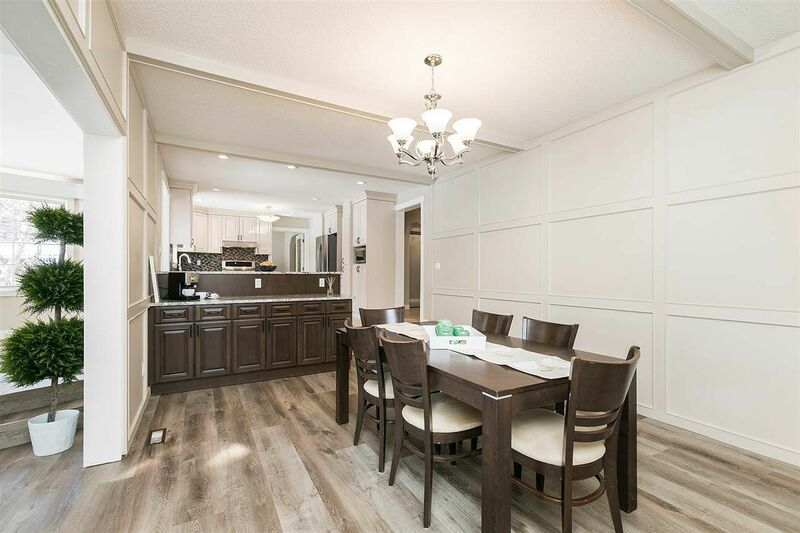 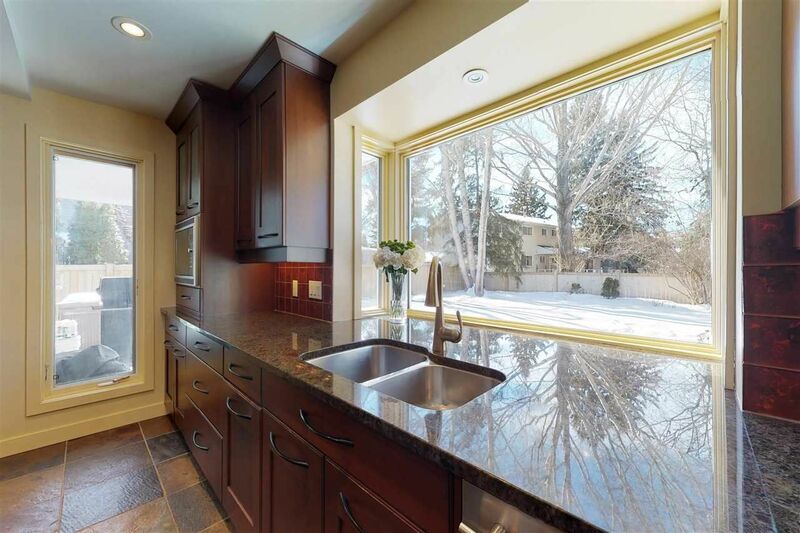 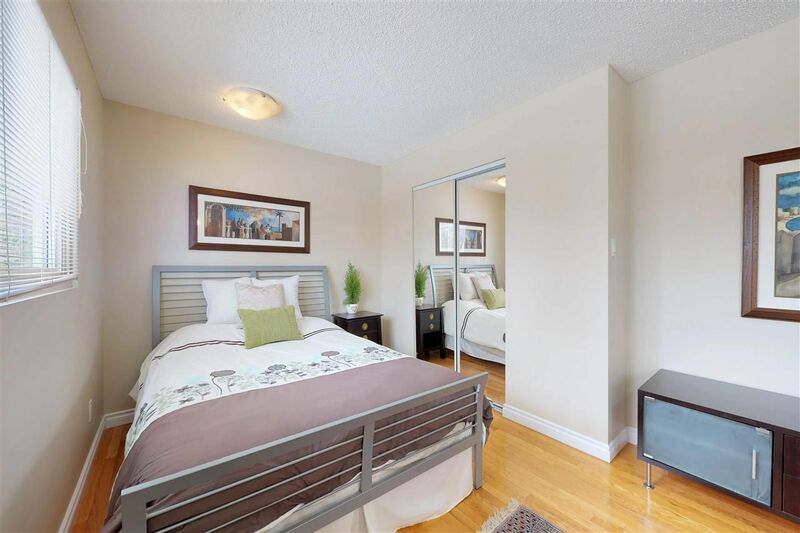 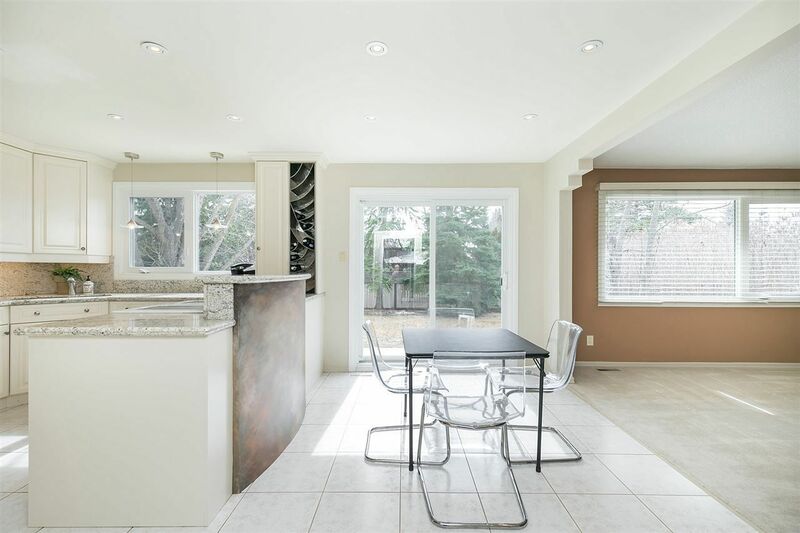 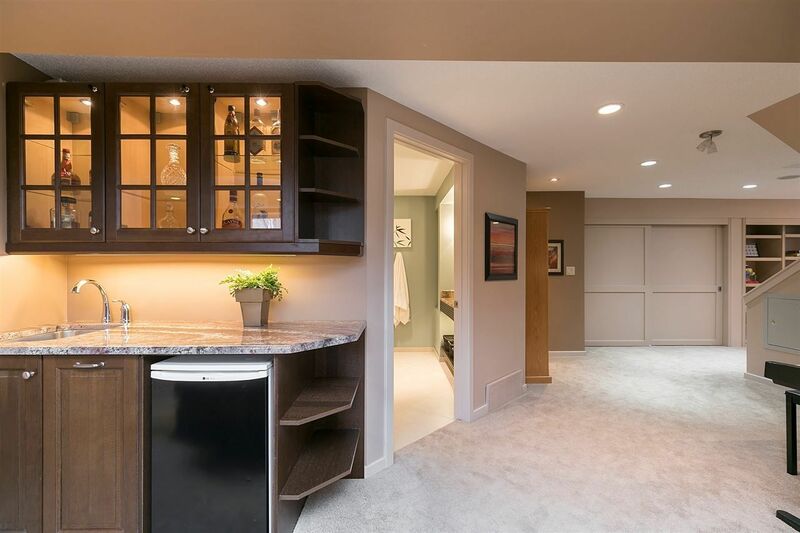 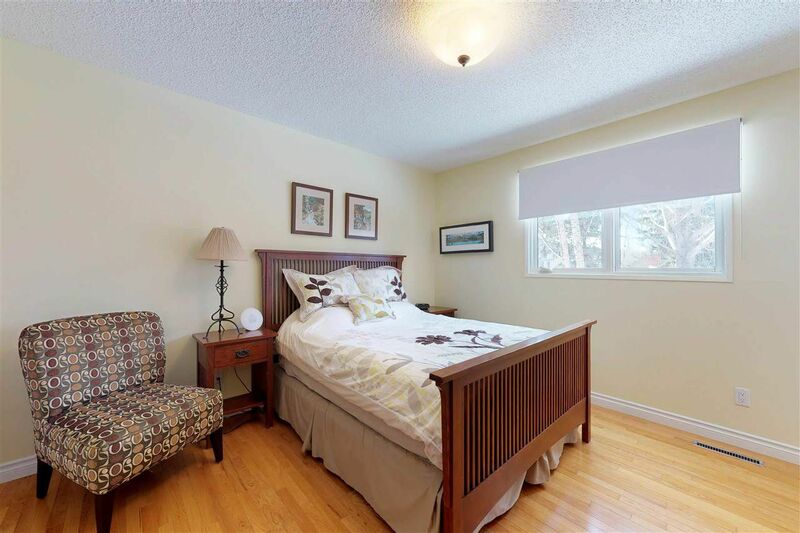 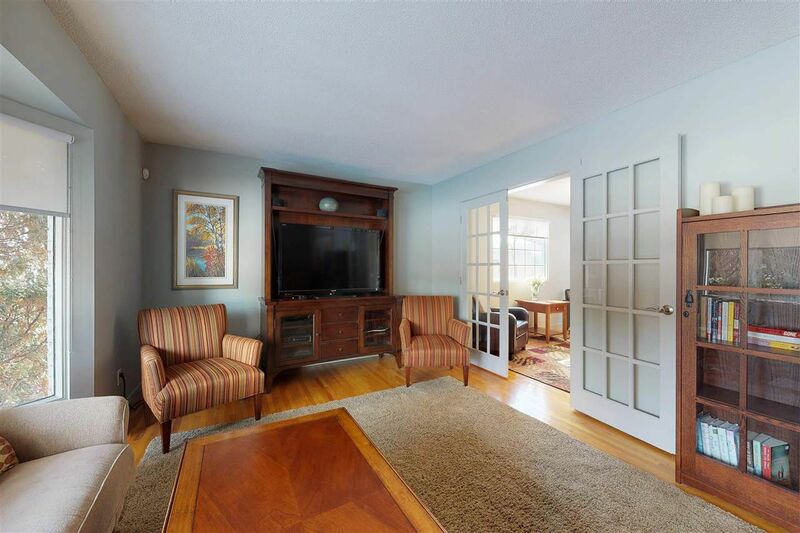 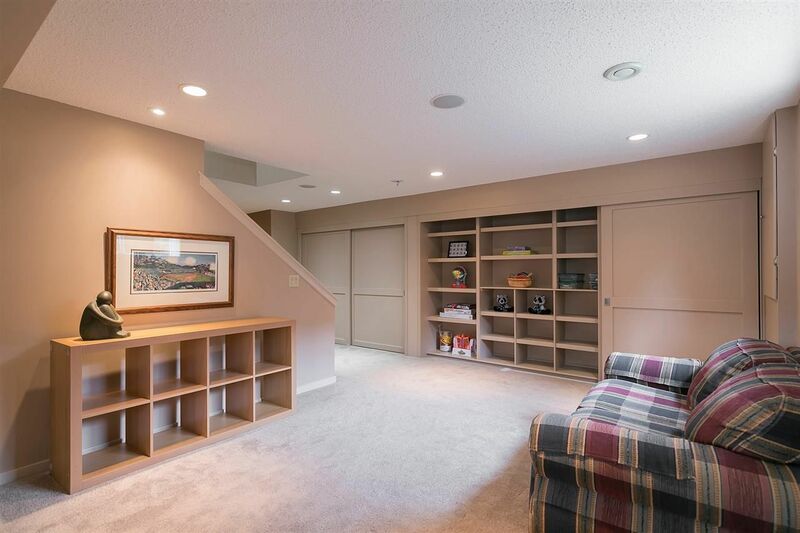 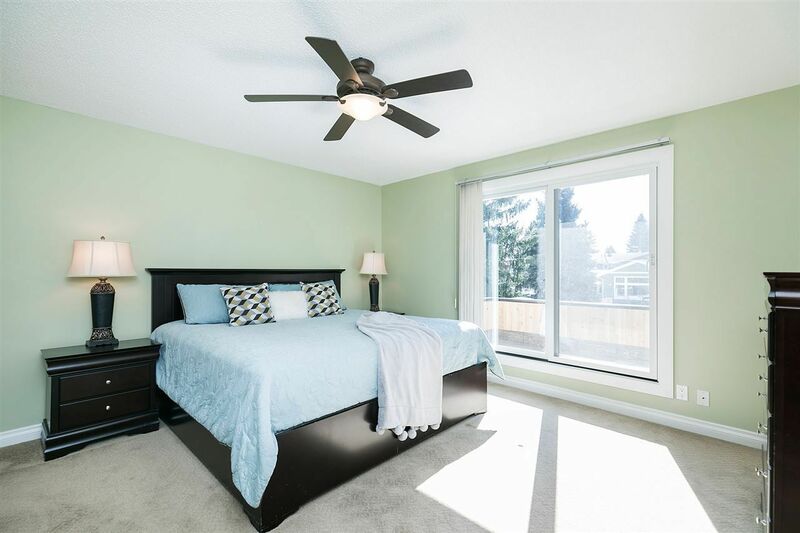 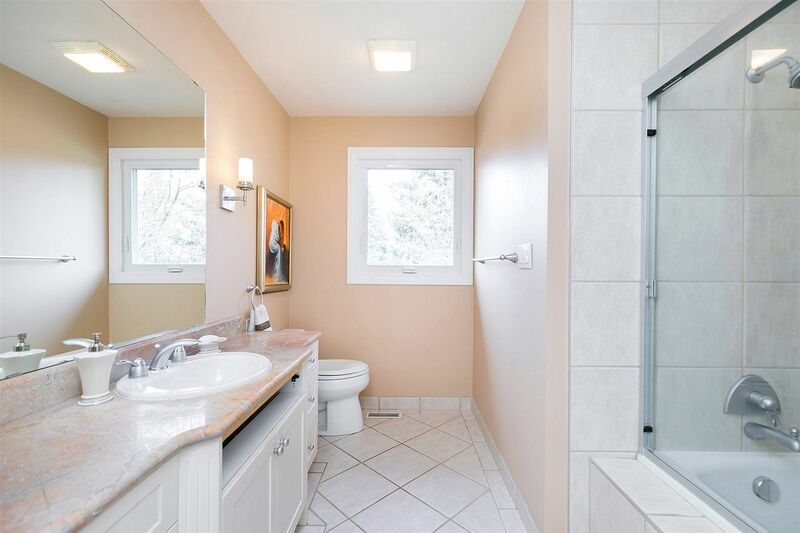 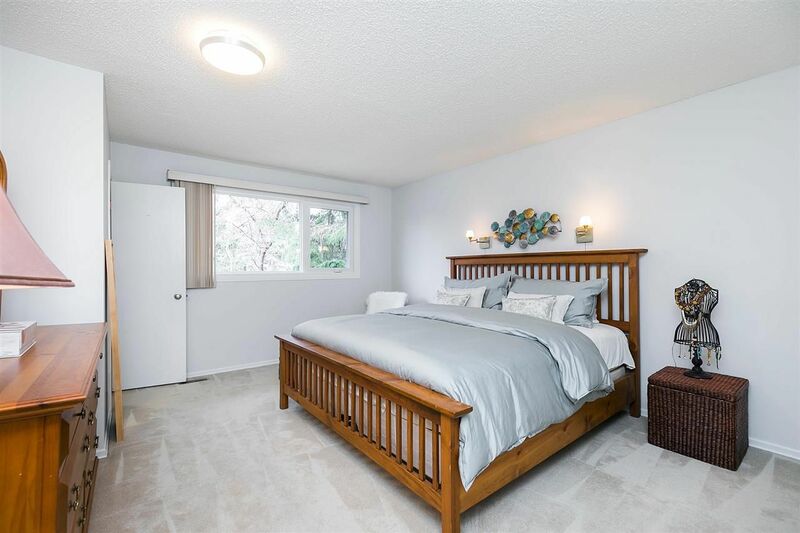 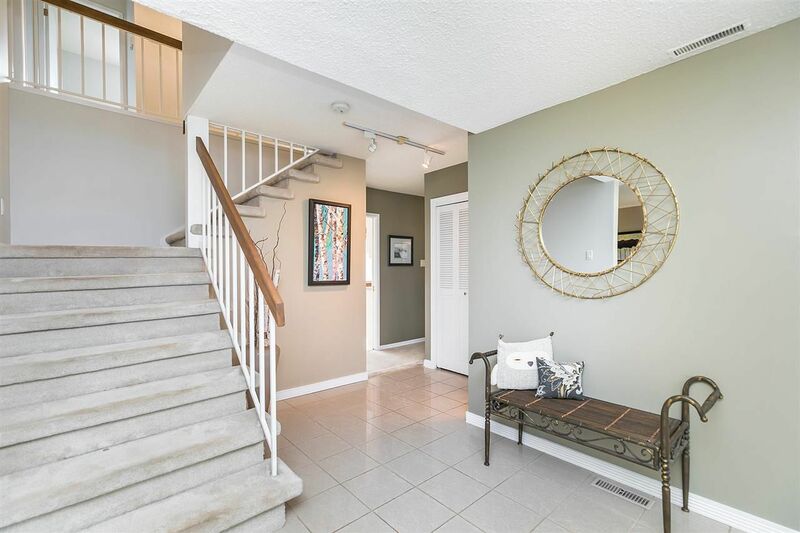 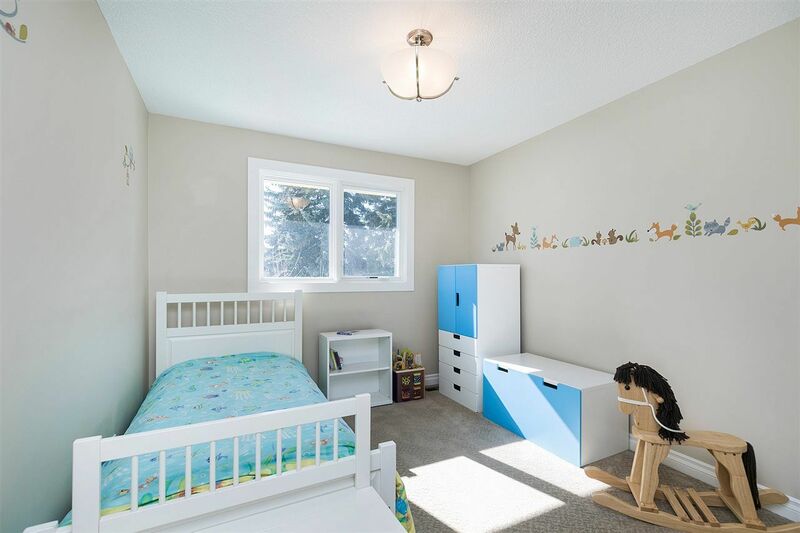 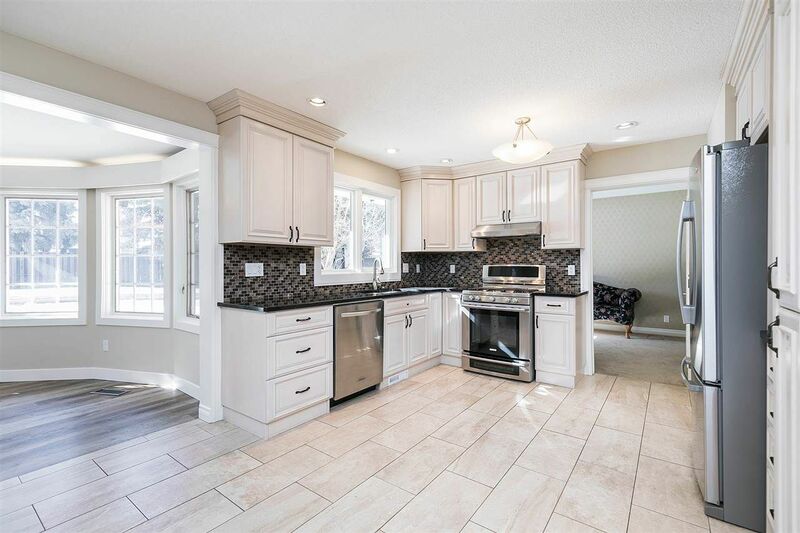 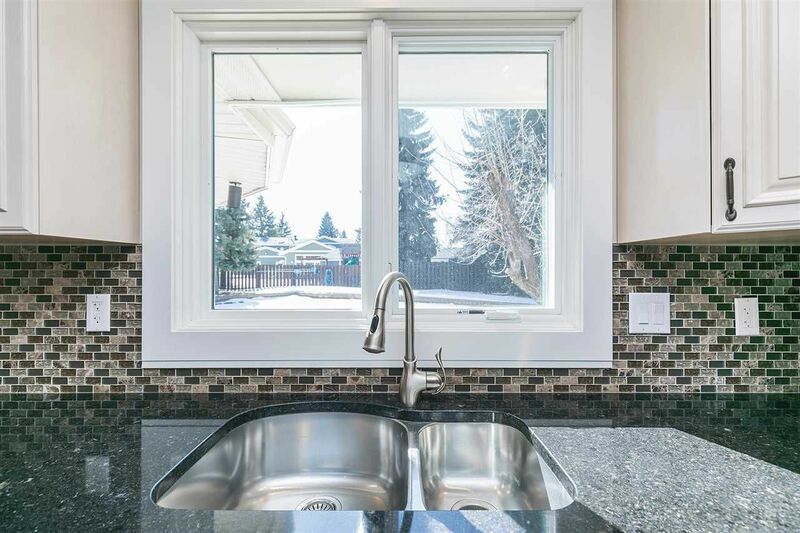 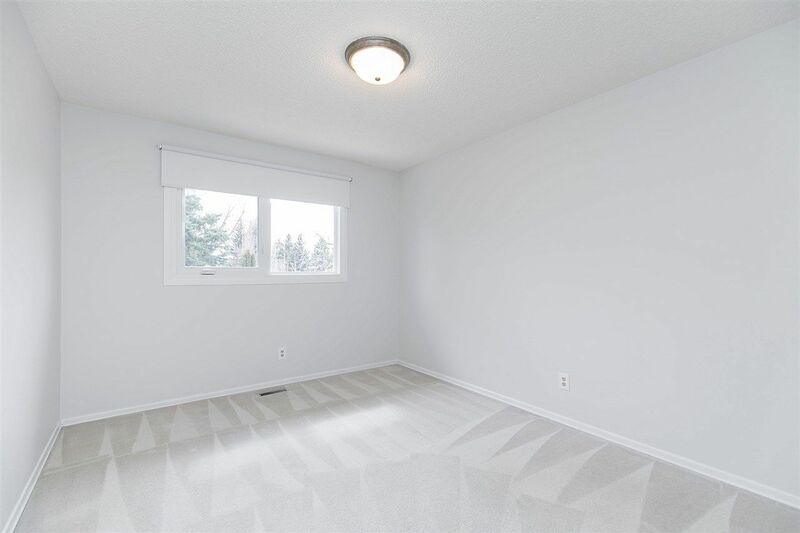 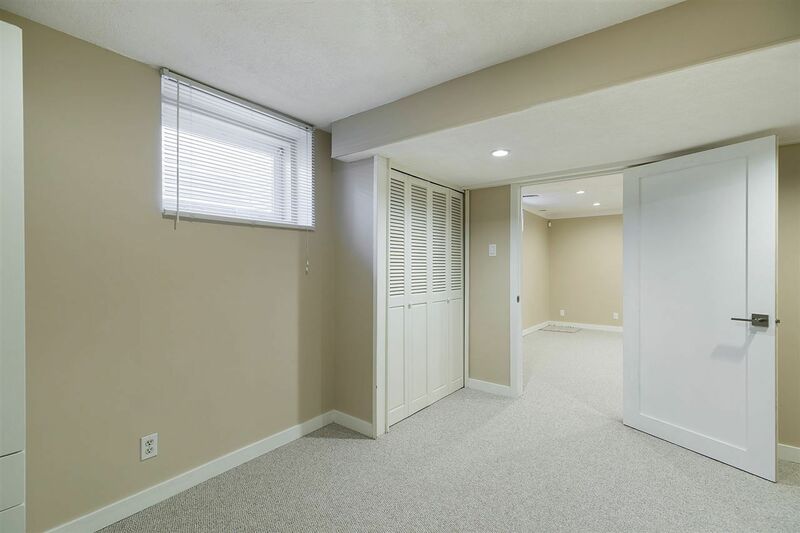 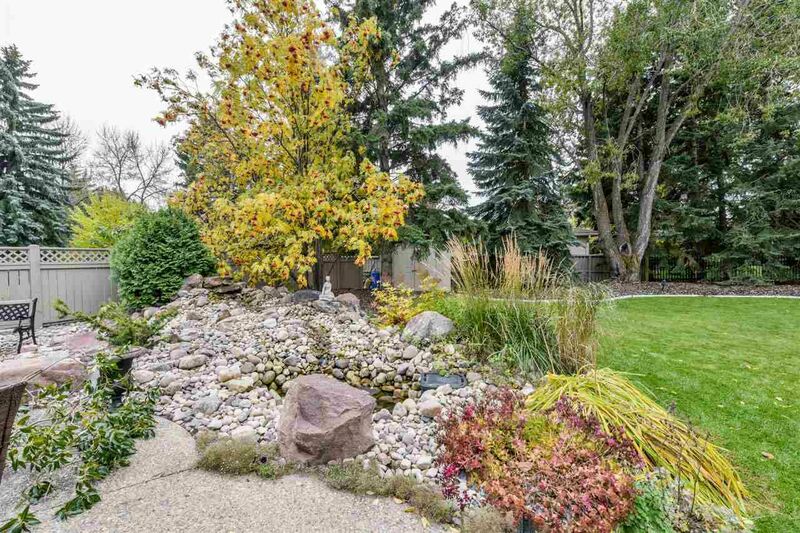 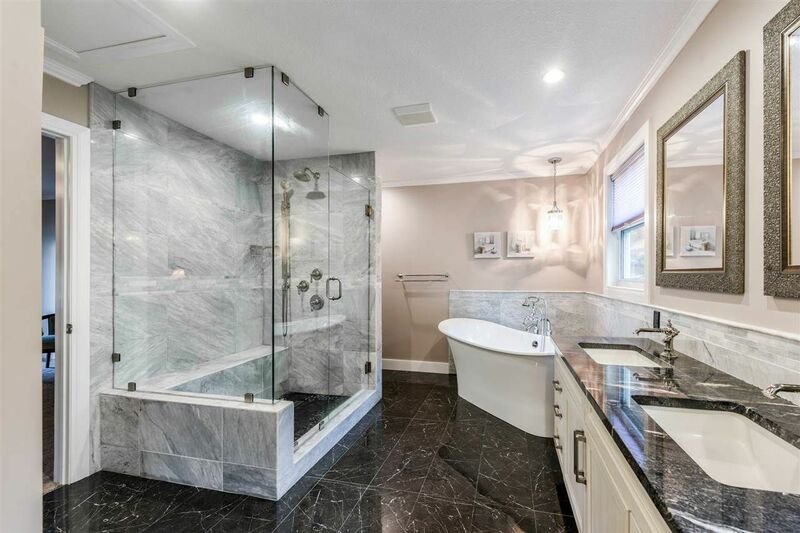 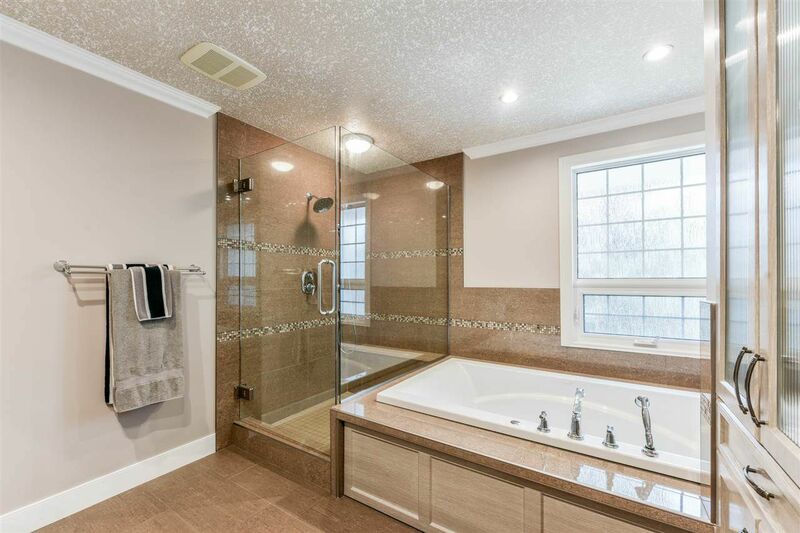 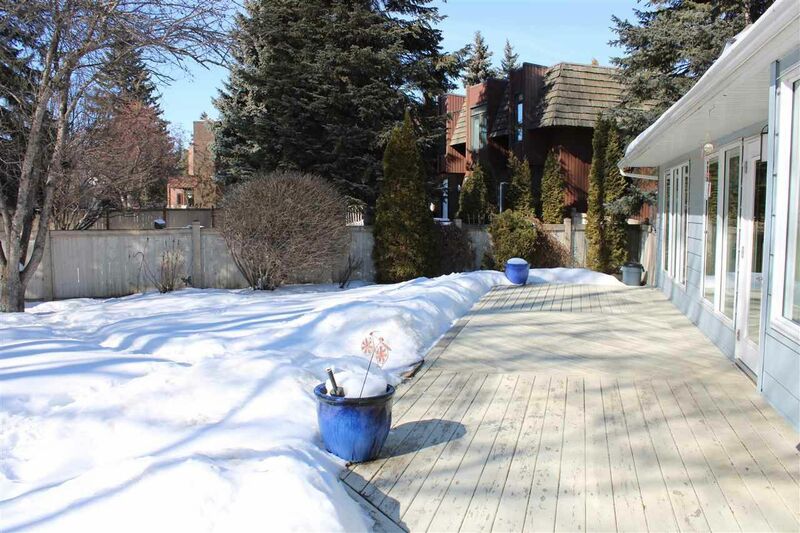 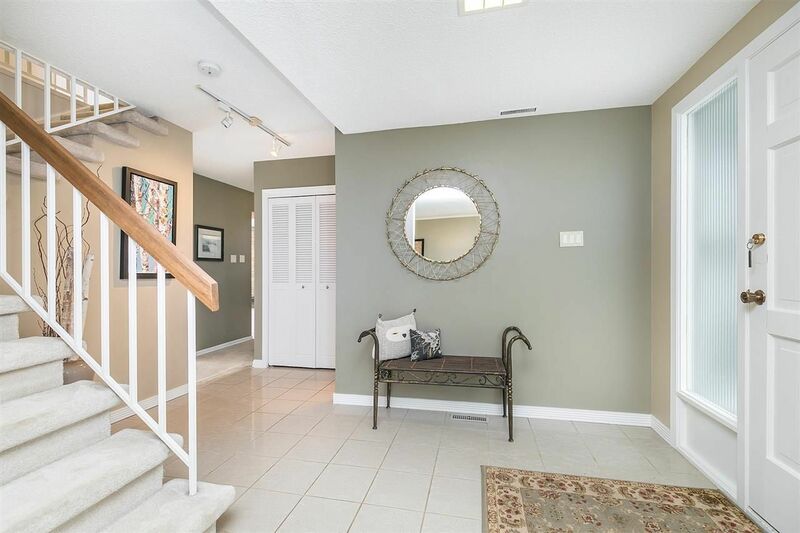 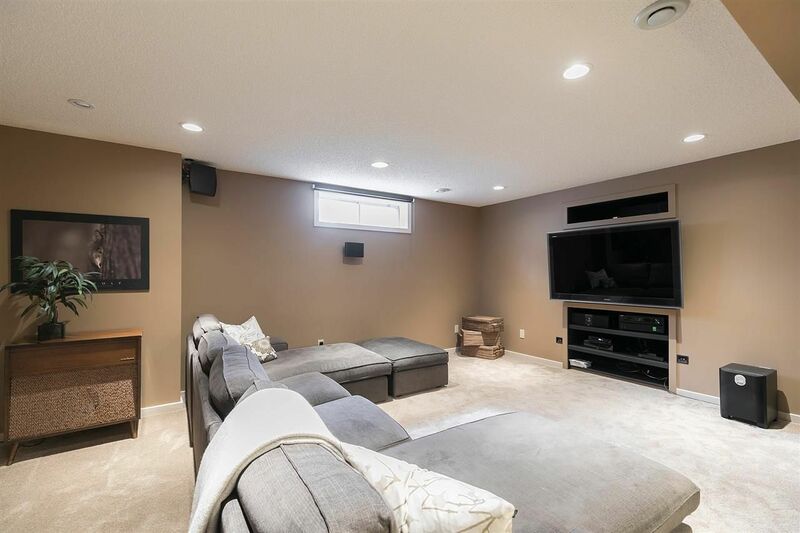 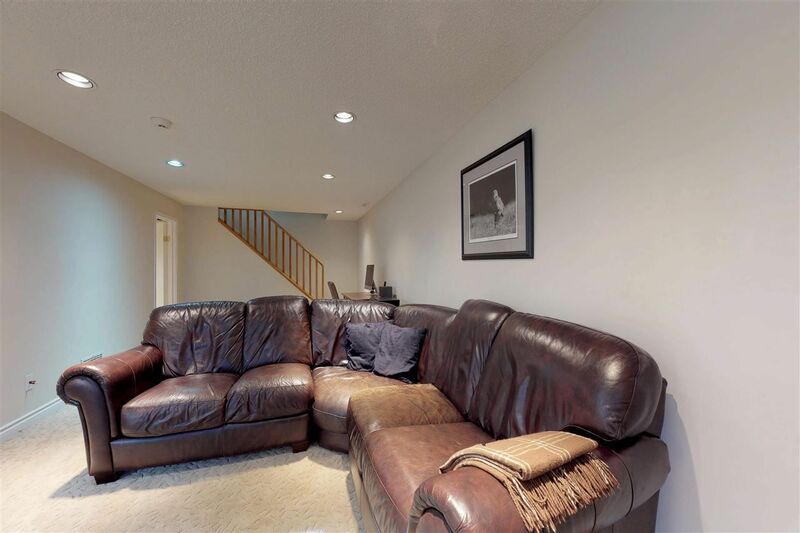 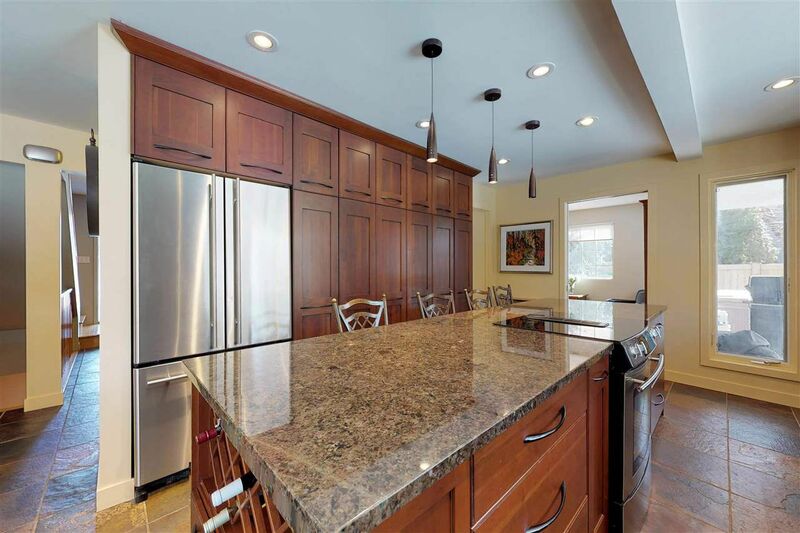 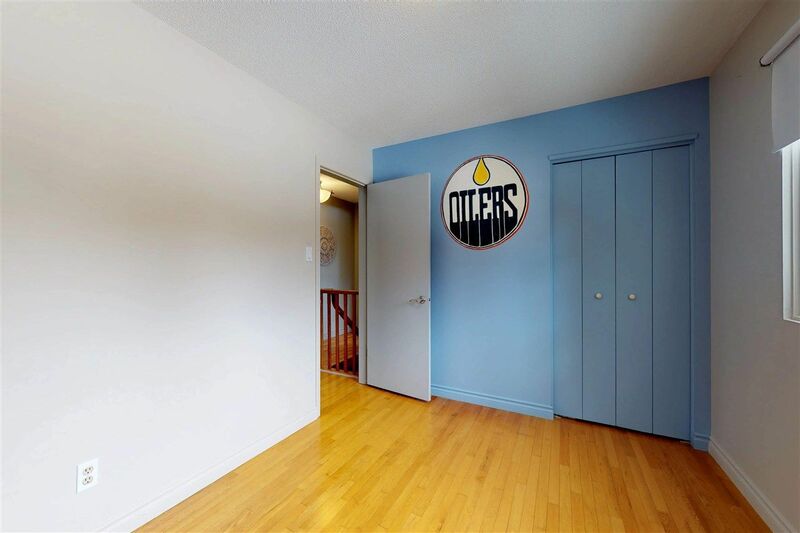 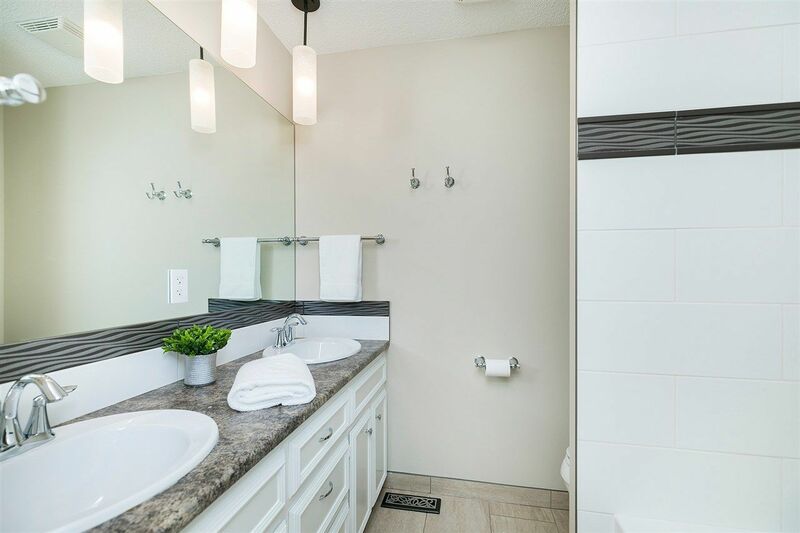 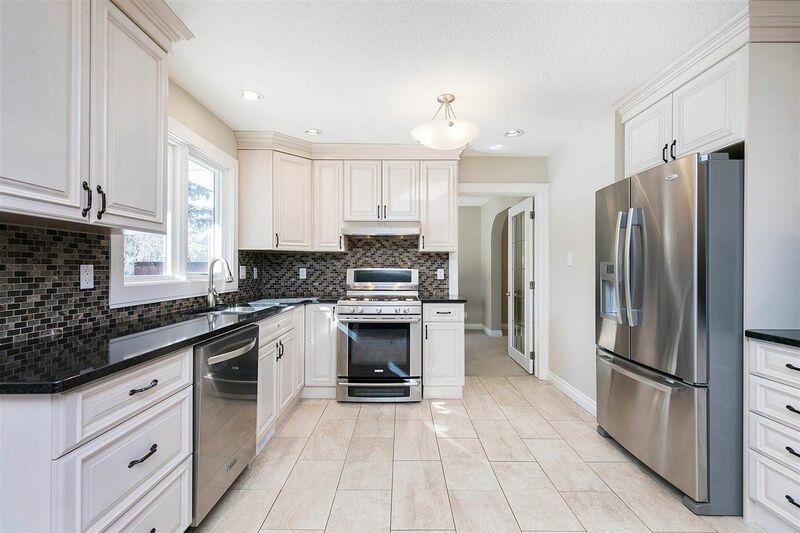 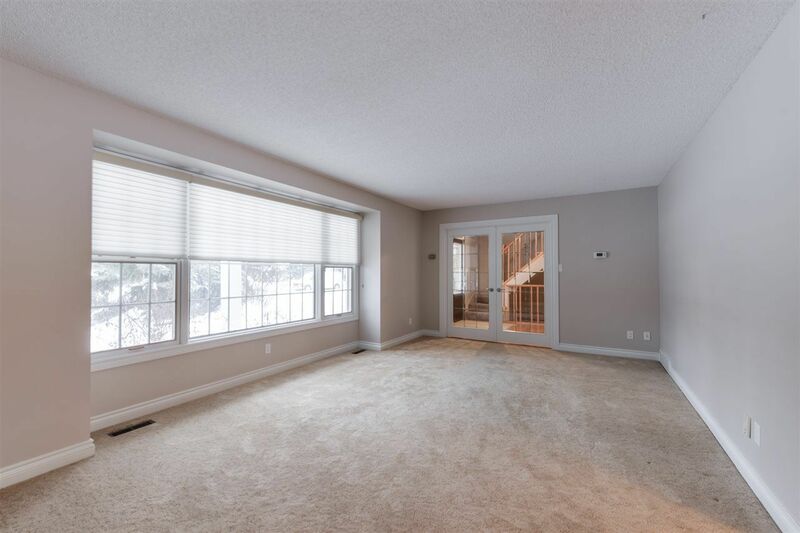 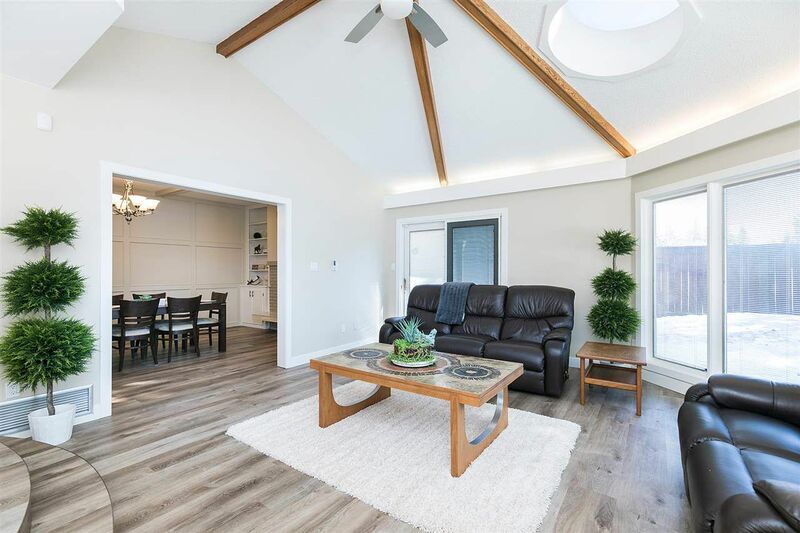 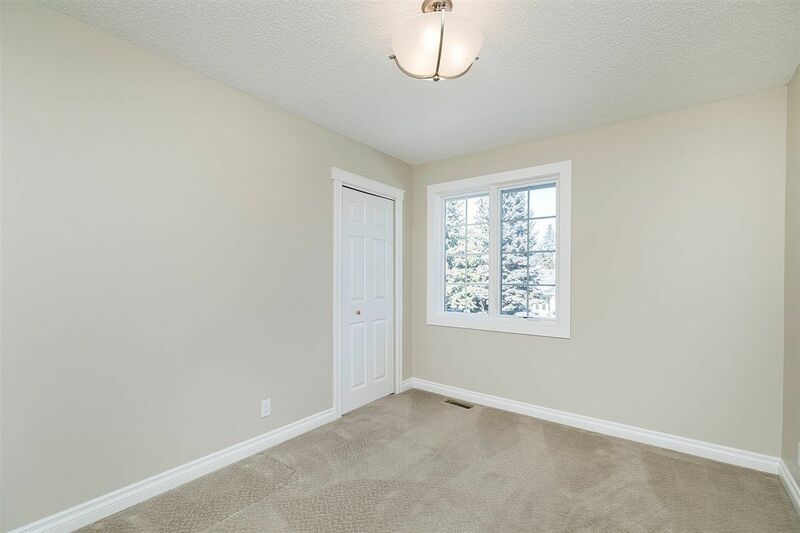 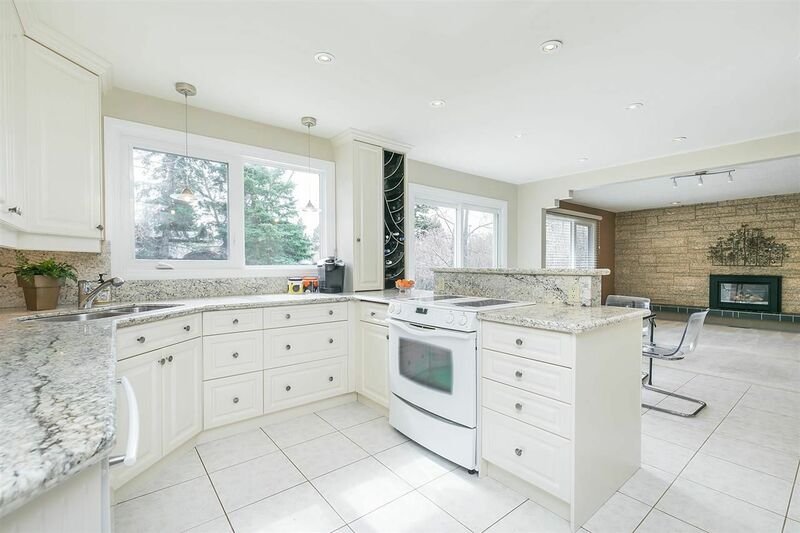 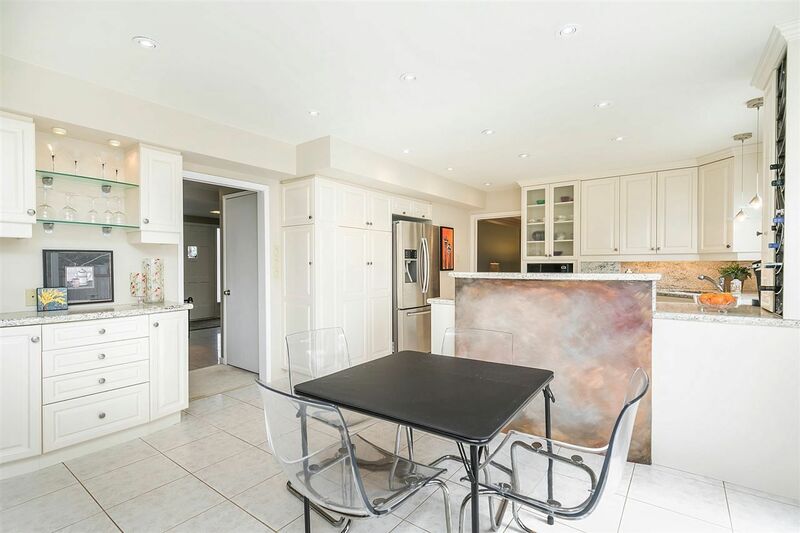 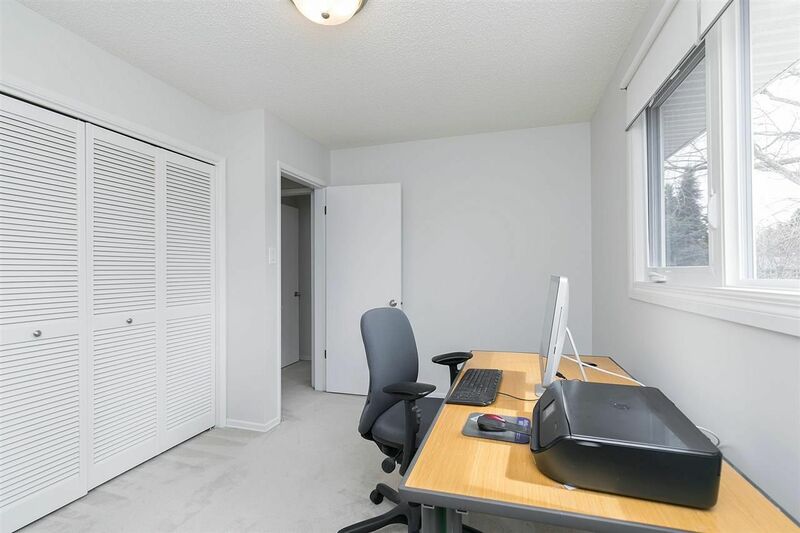 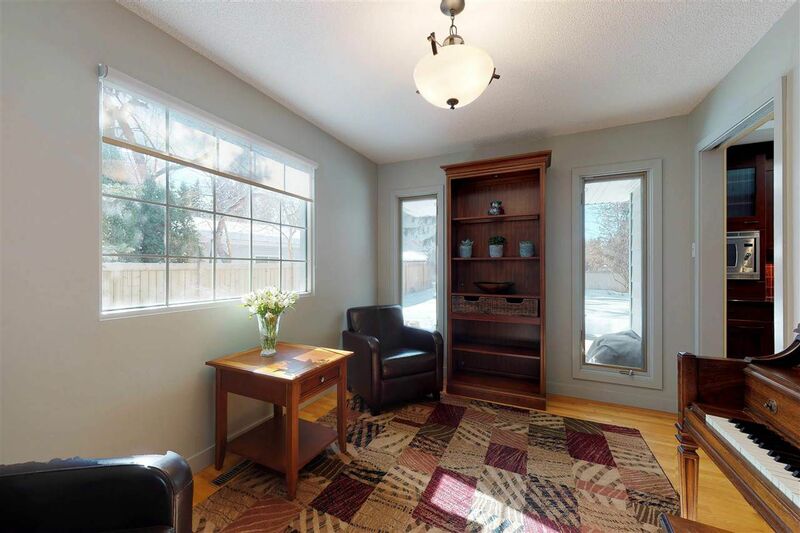 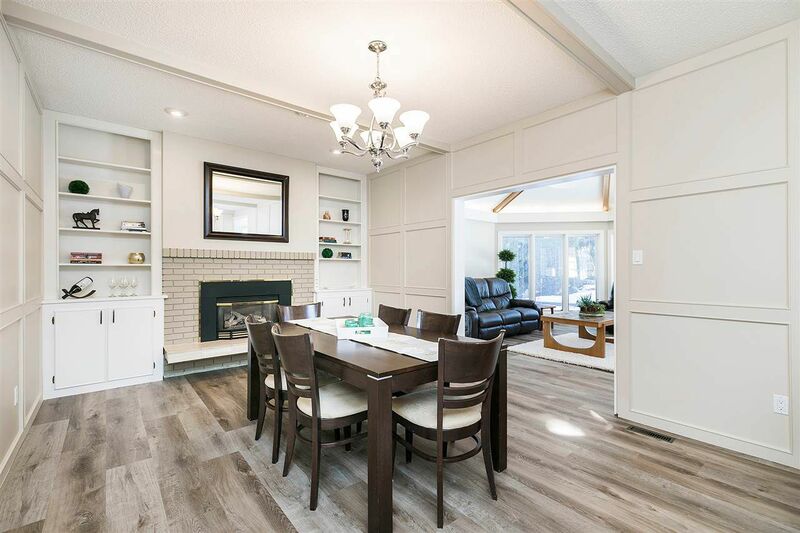 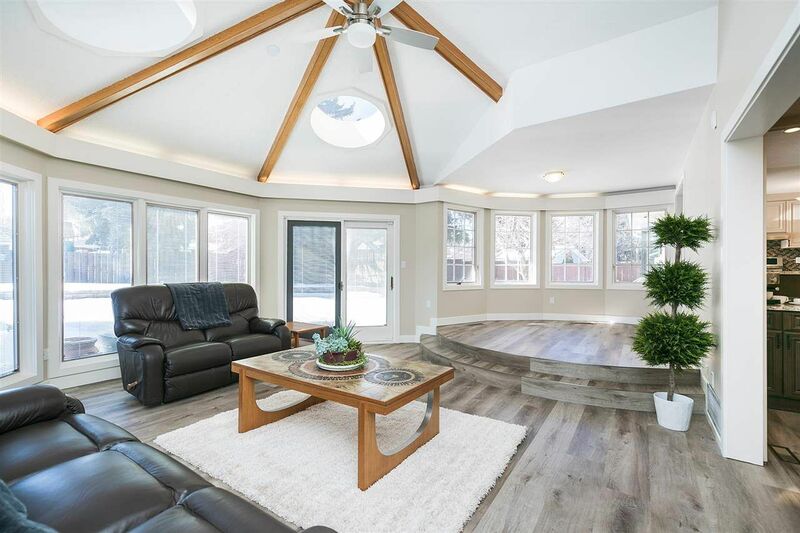 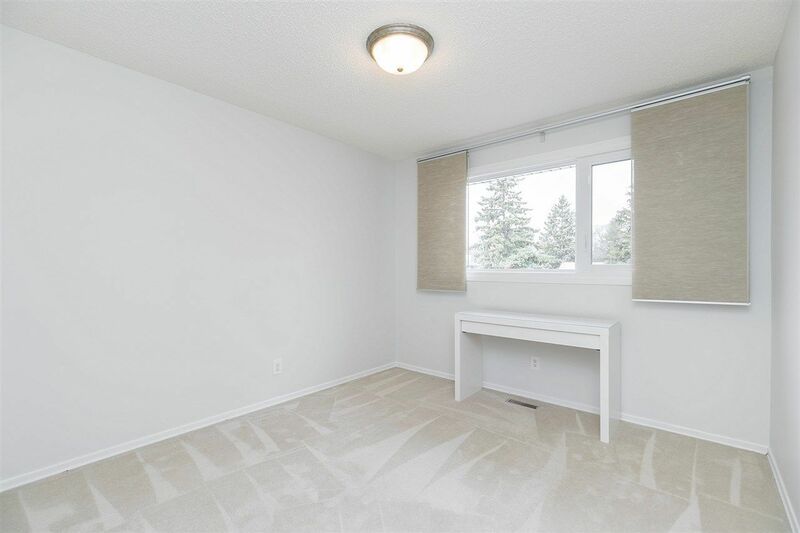 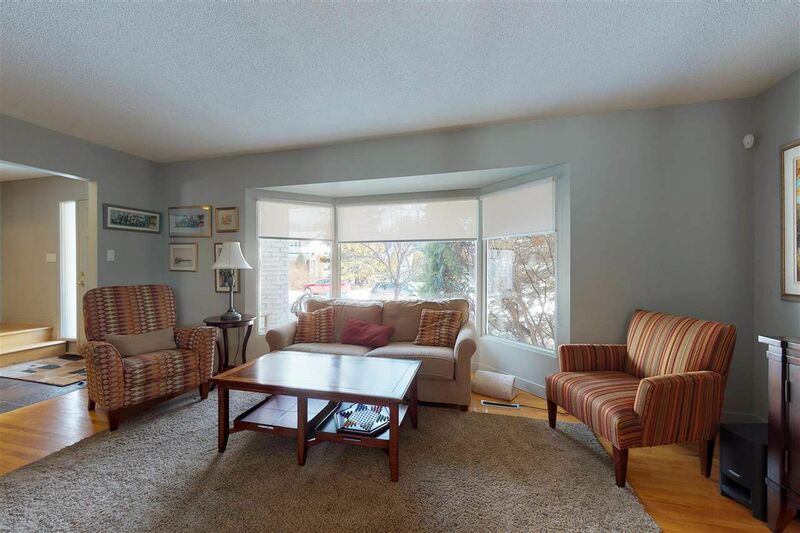 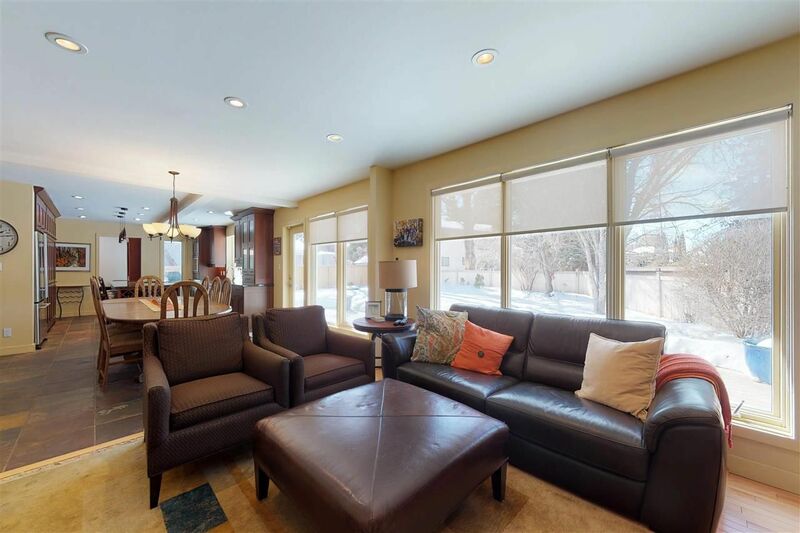 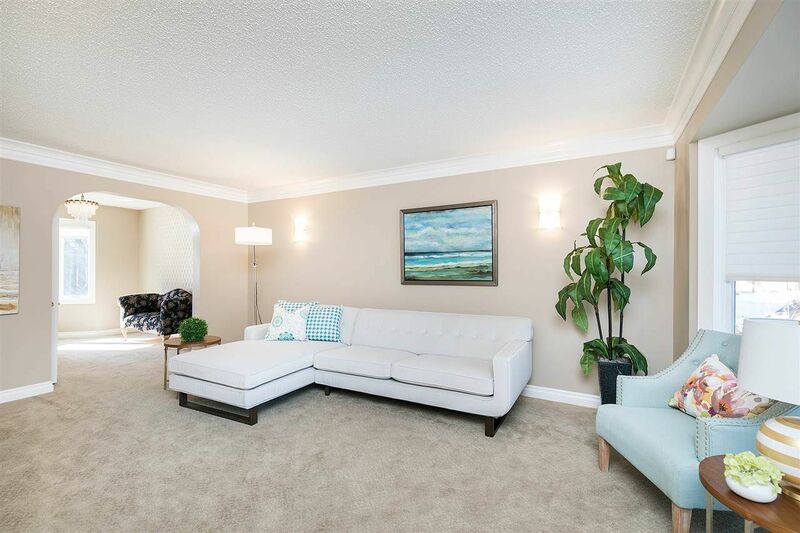 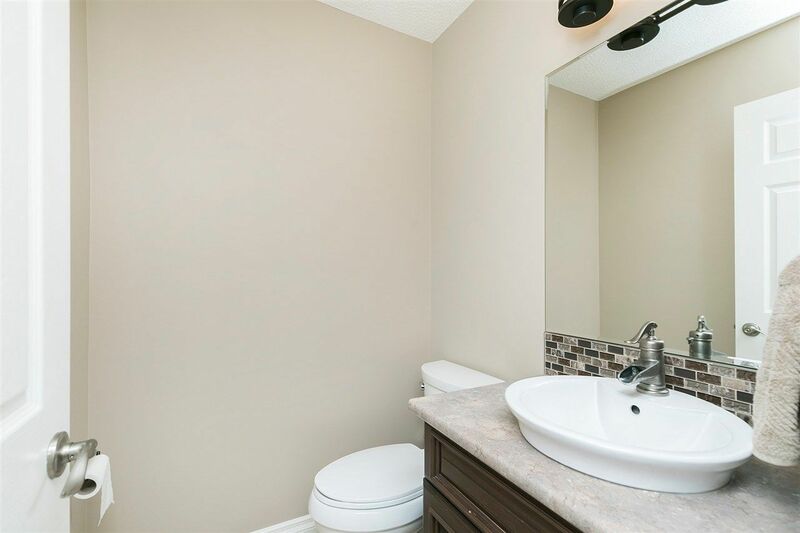 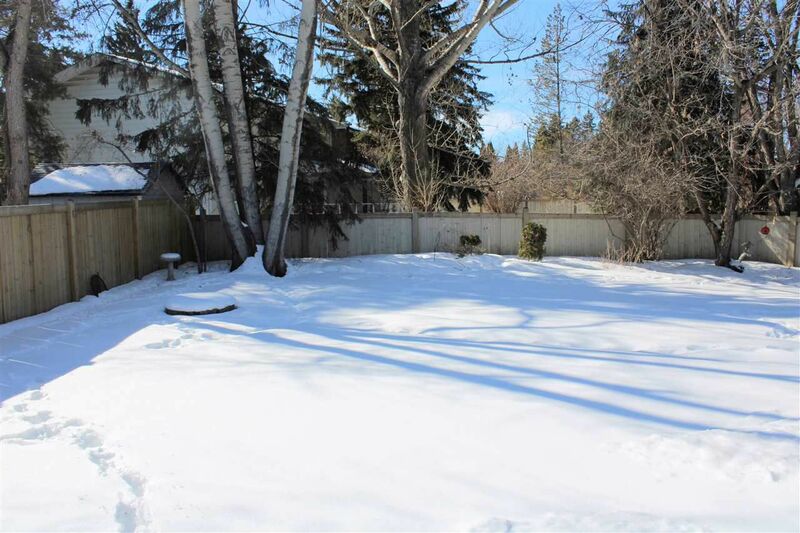 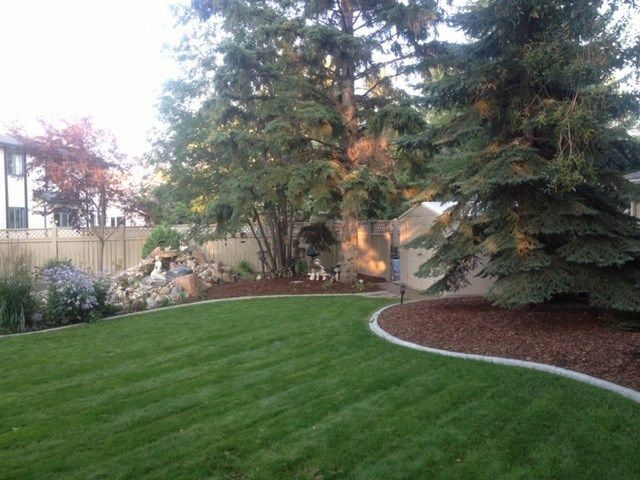 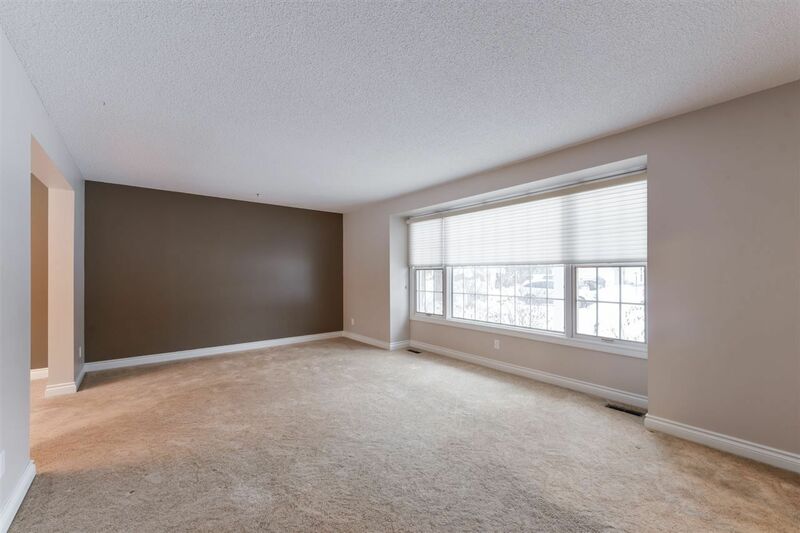 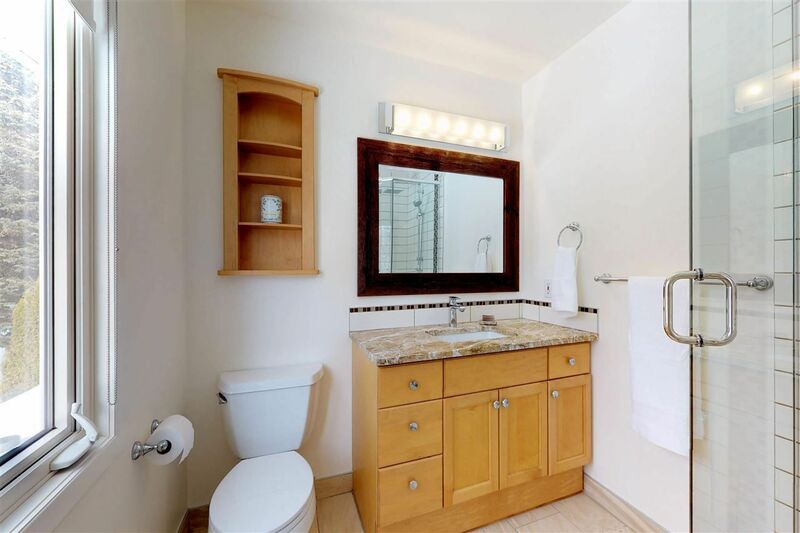 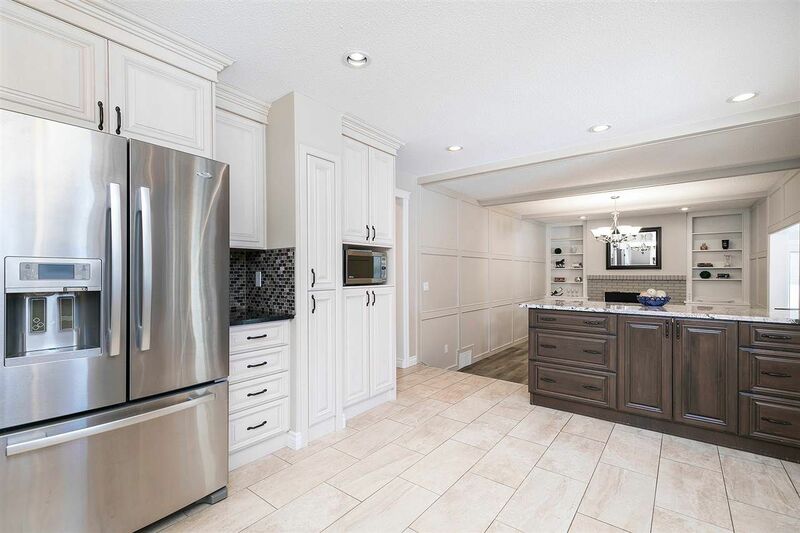 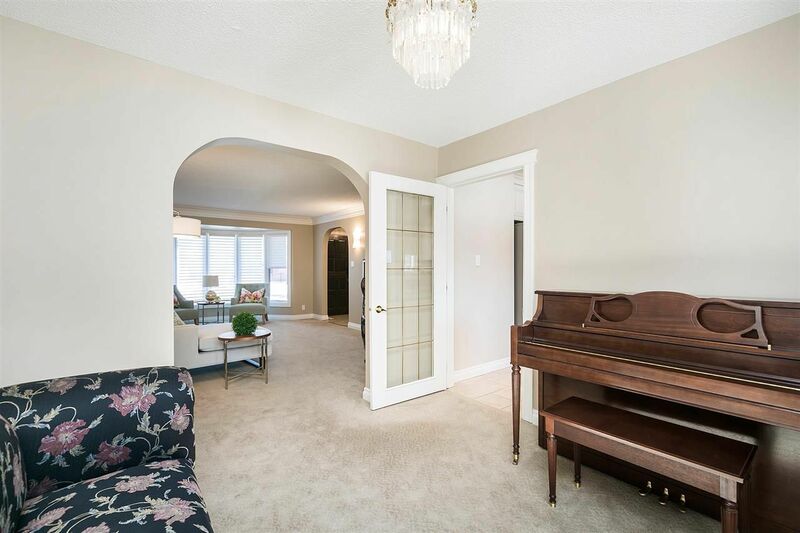 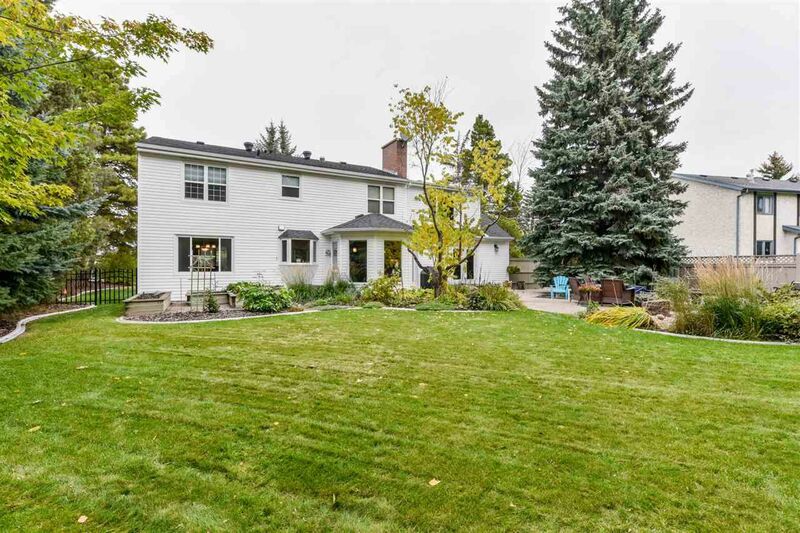 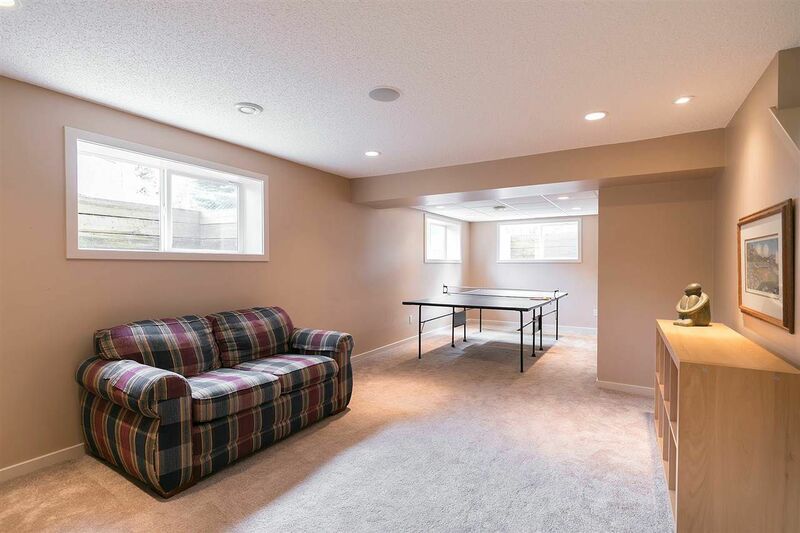 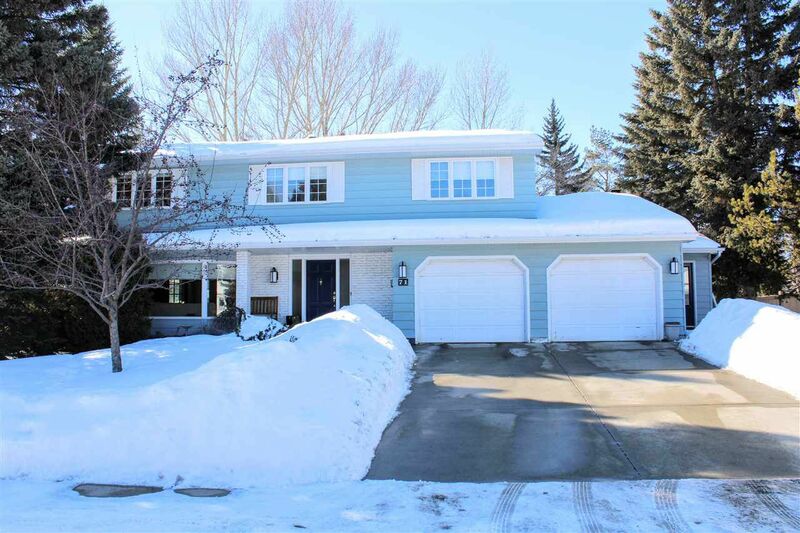 Quesnell Heights, west Edmonton houses for sale listed by Westridge Area area real estate agents. 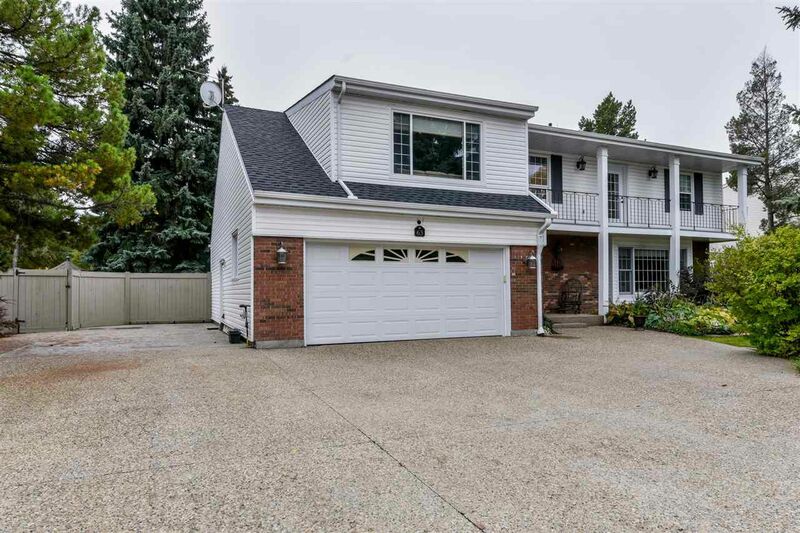 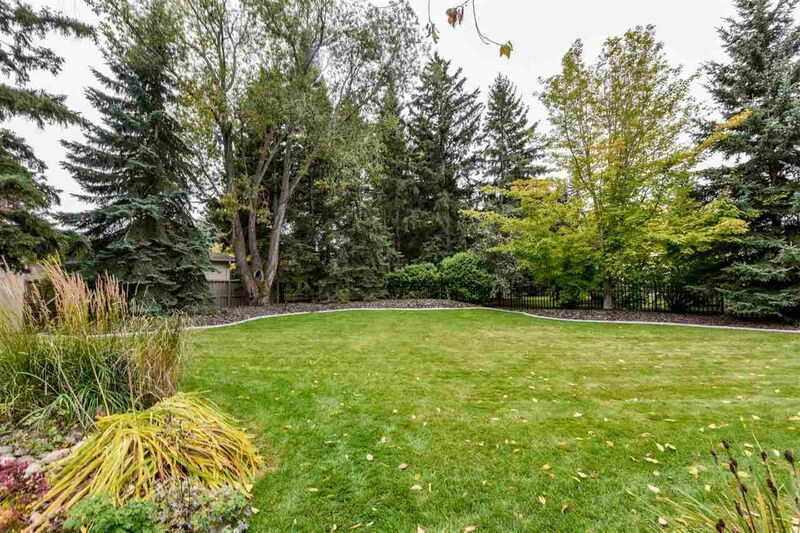 Quesnell Heights is located west of the Rio Terrace and south of the Glenora Area, a few minutes from the University of Alberta. 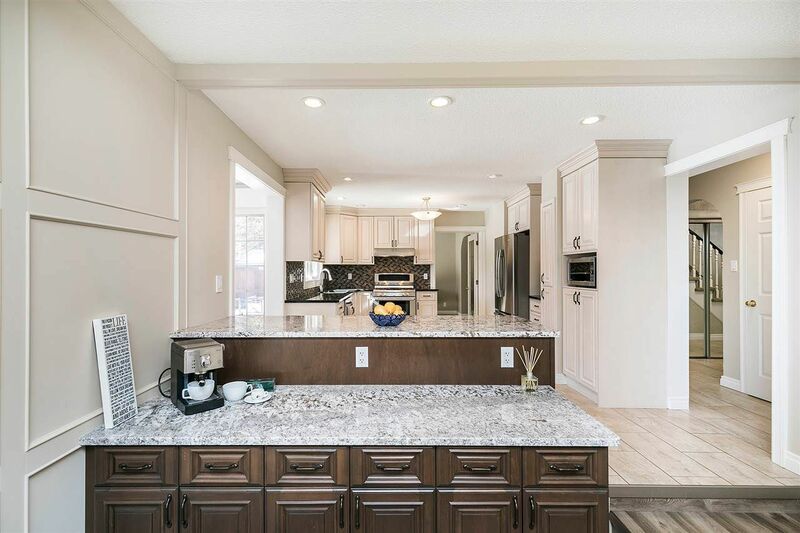 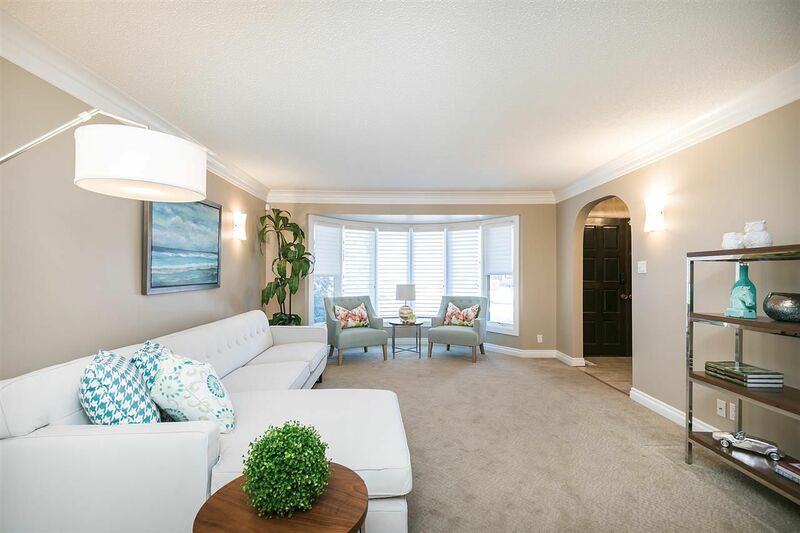 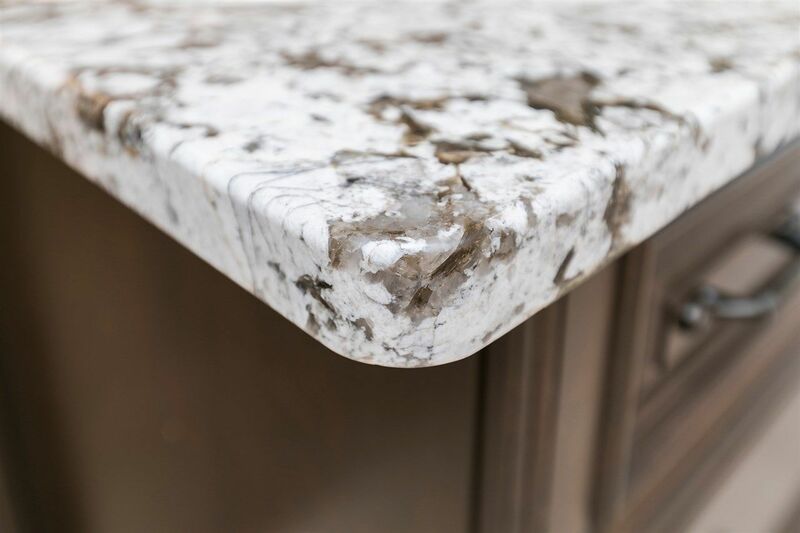 Quesnell Heights Edmonton is an elite, a luxury community tucked away, perched above and overlooking the river valley and Whitemud Drive with limited road accessibility with only 120 houses, making it one of the smallest residential communities in the city. 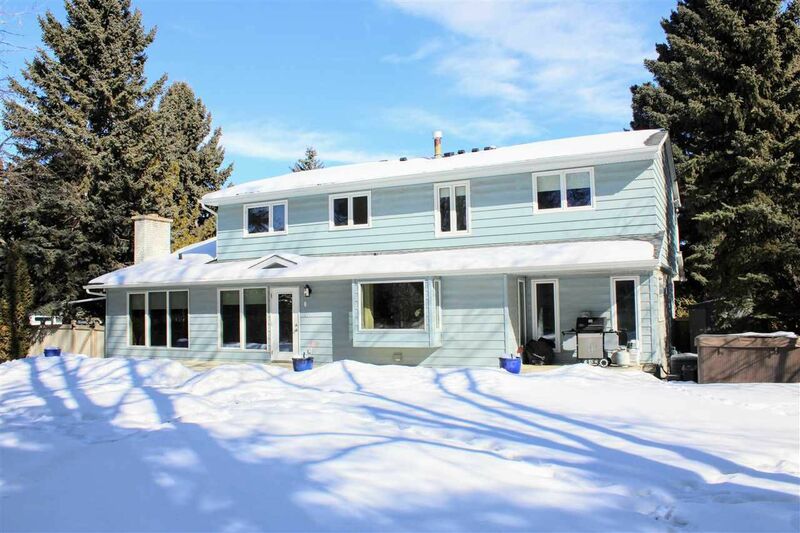 There are only two named roads in Quesnell Heights which are Quesnell Crescent and Quesnell Road. 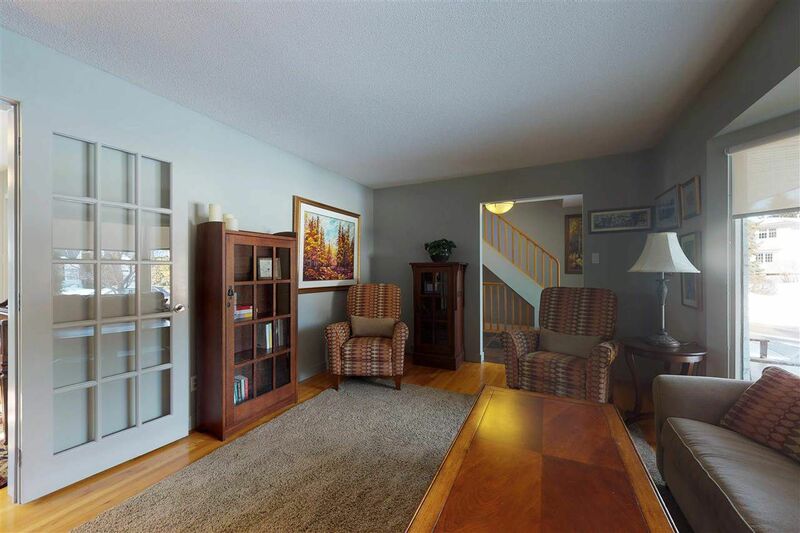 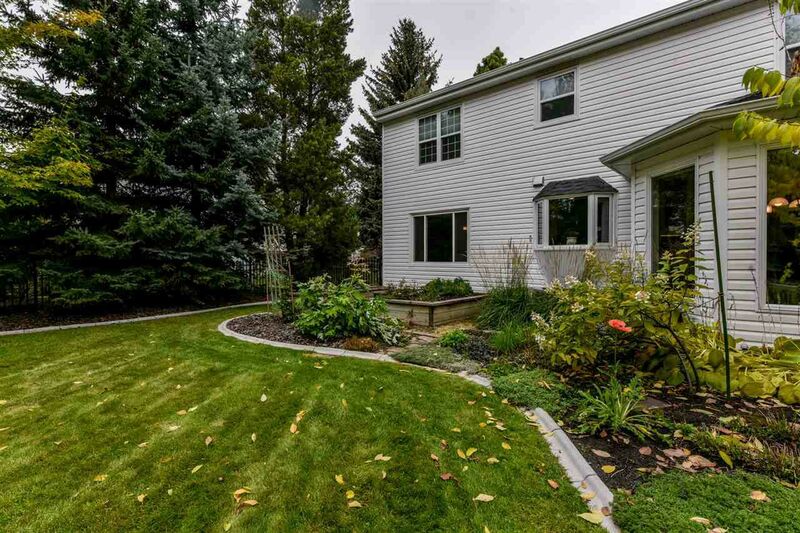 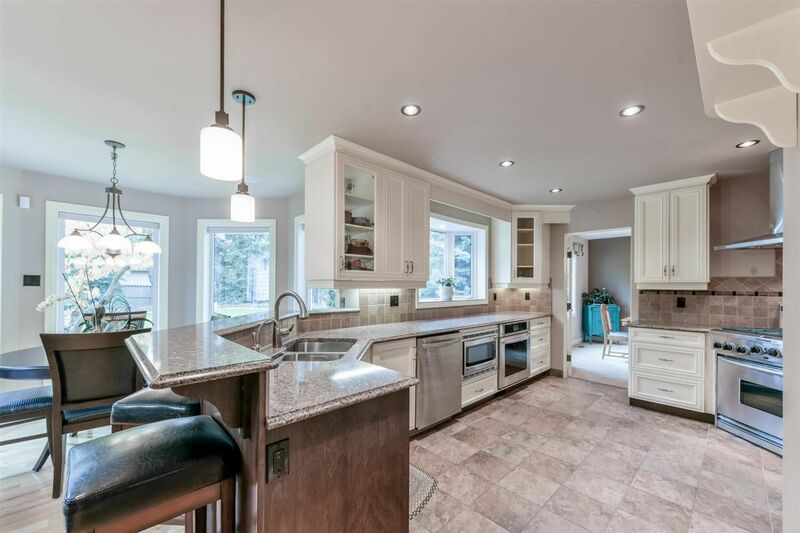 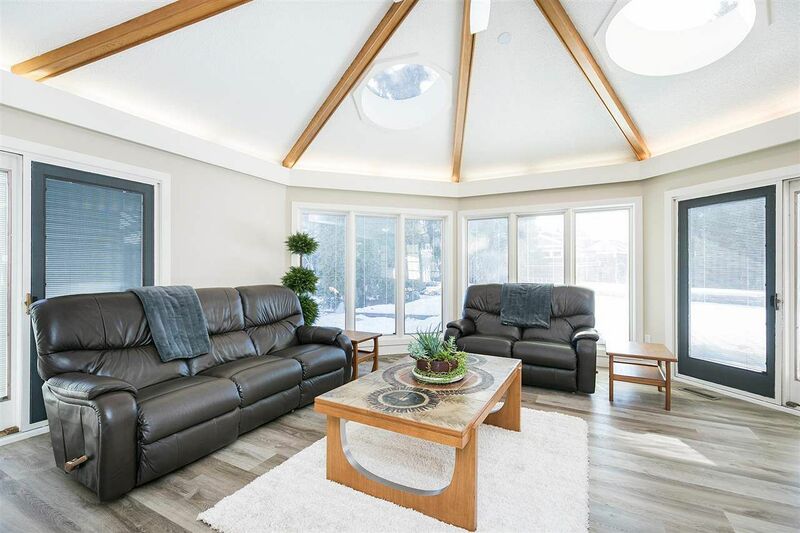 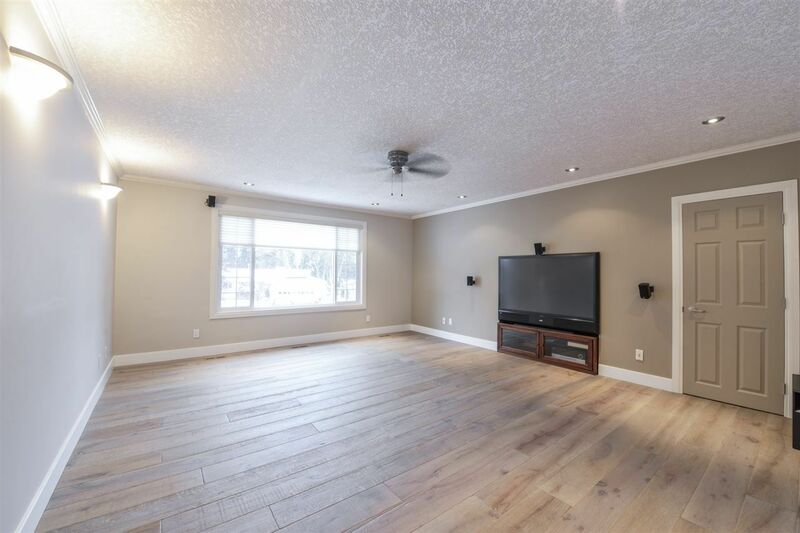 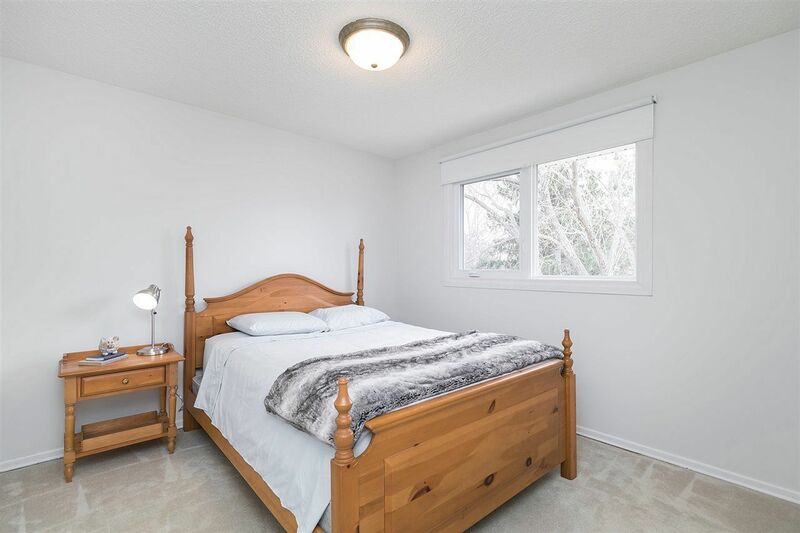 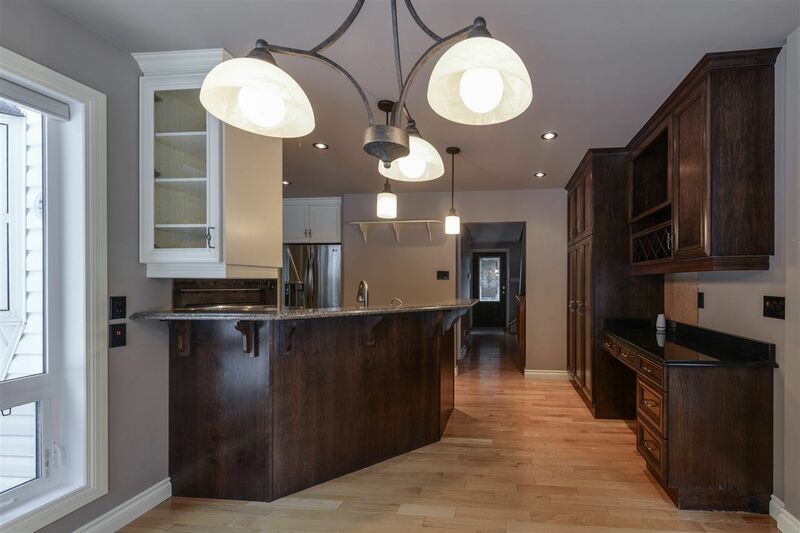 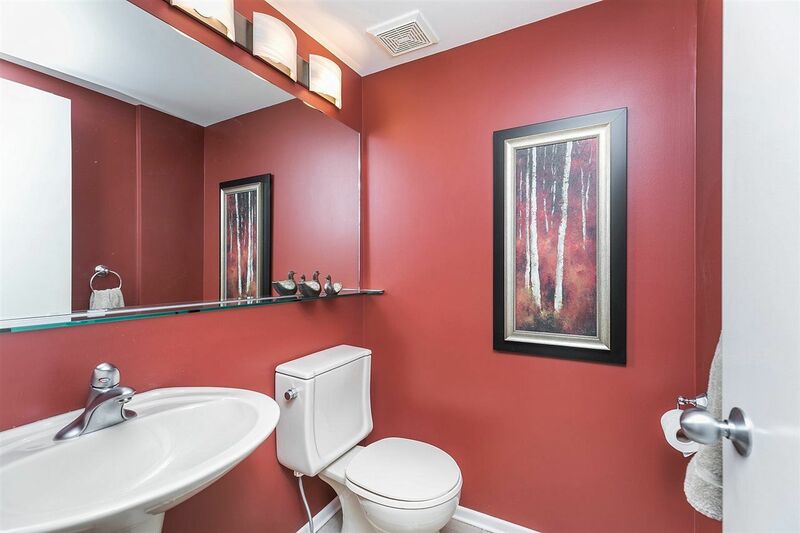 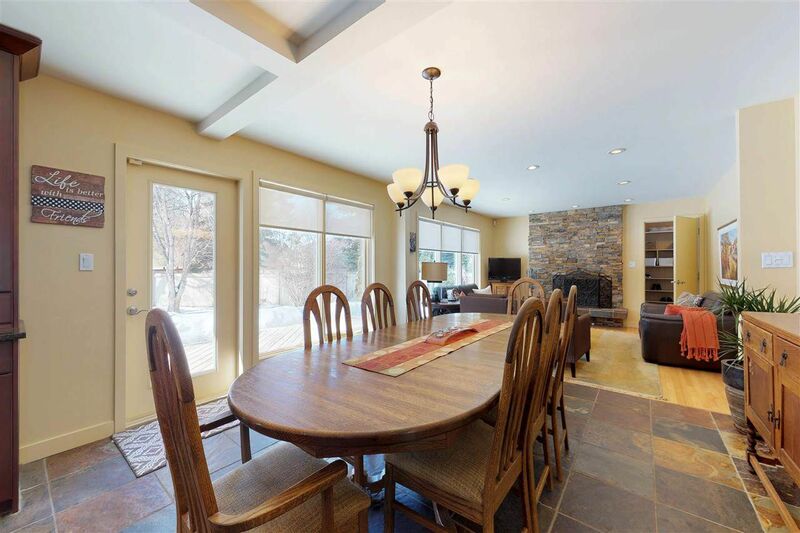 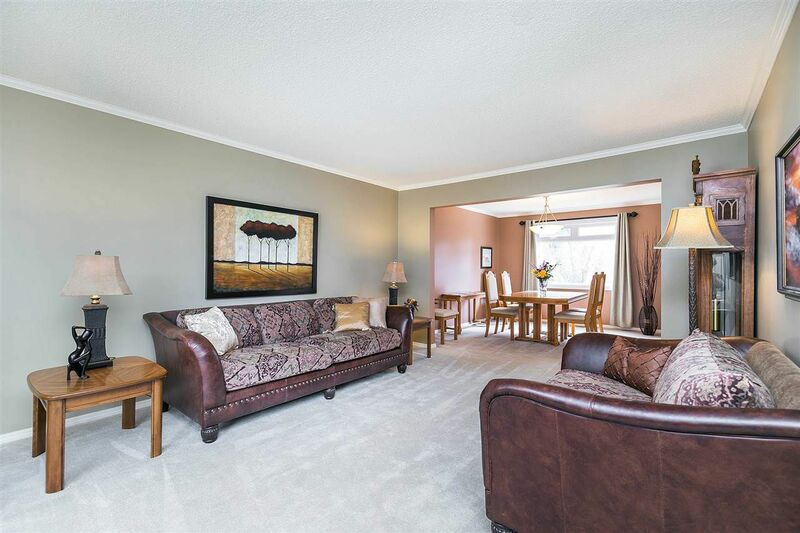 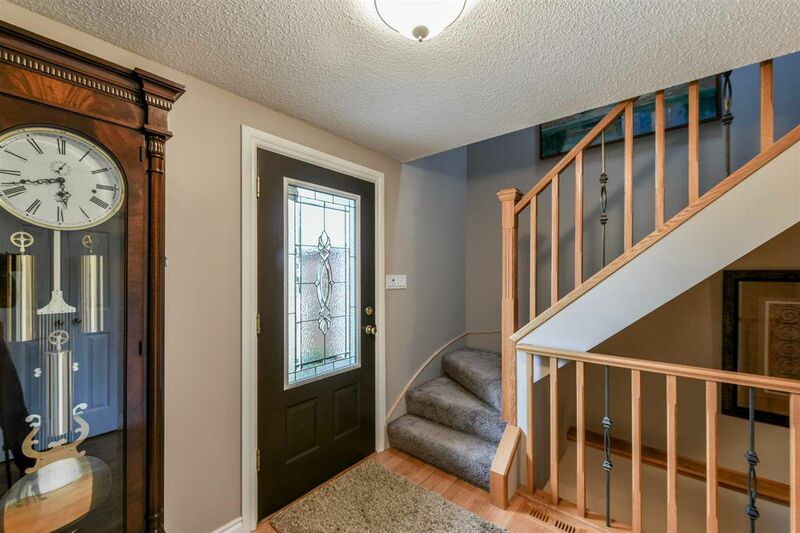 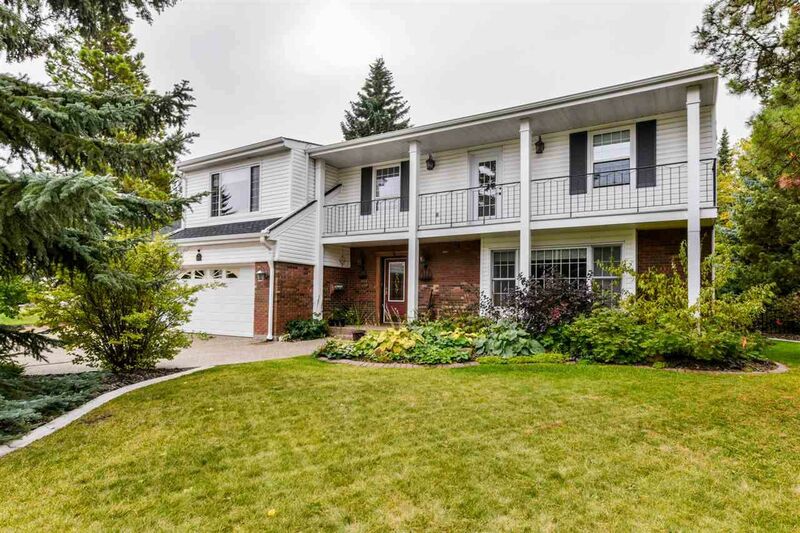 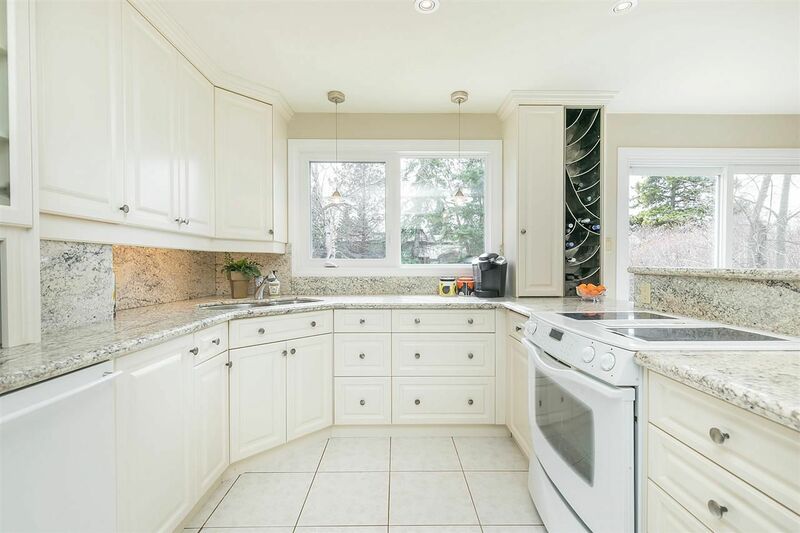 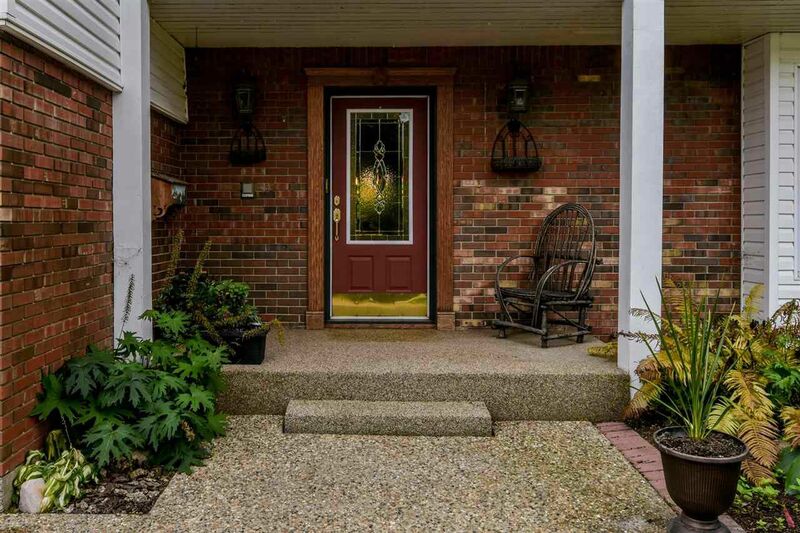 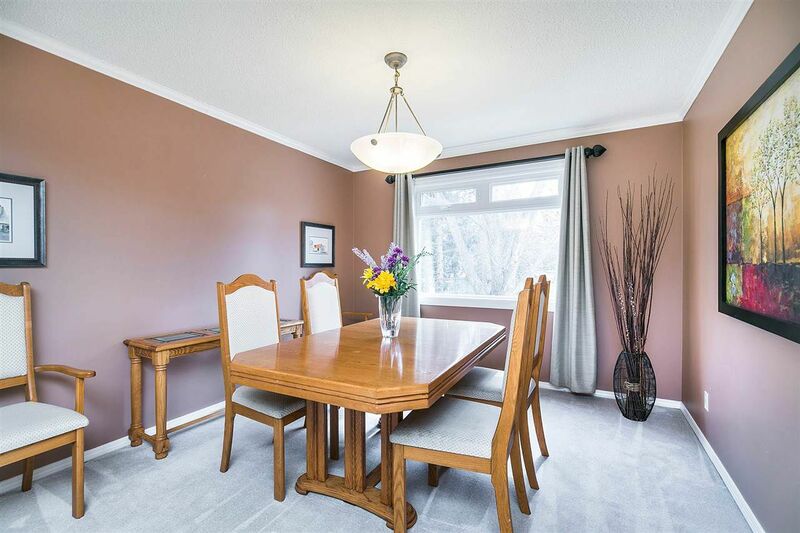 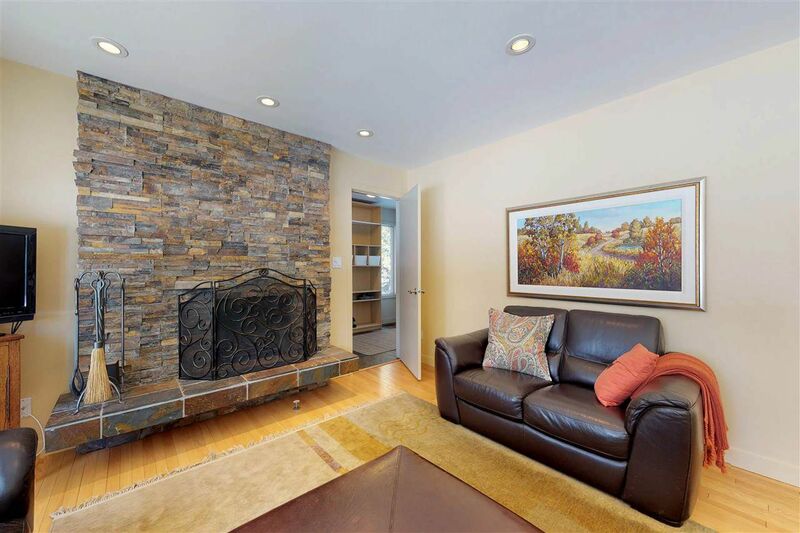 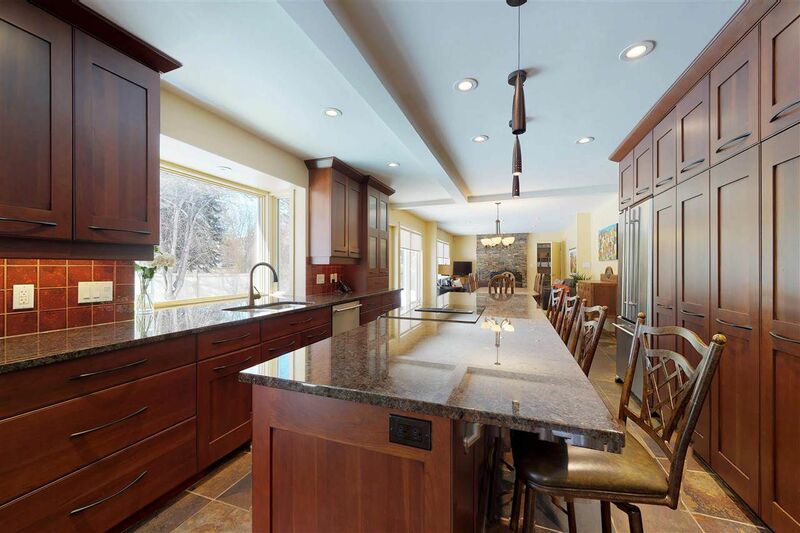 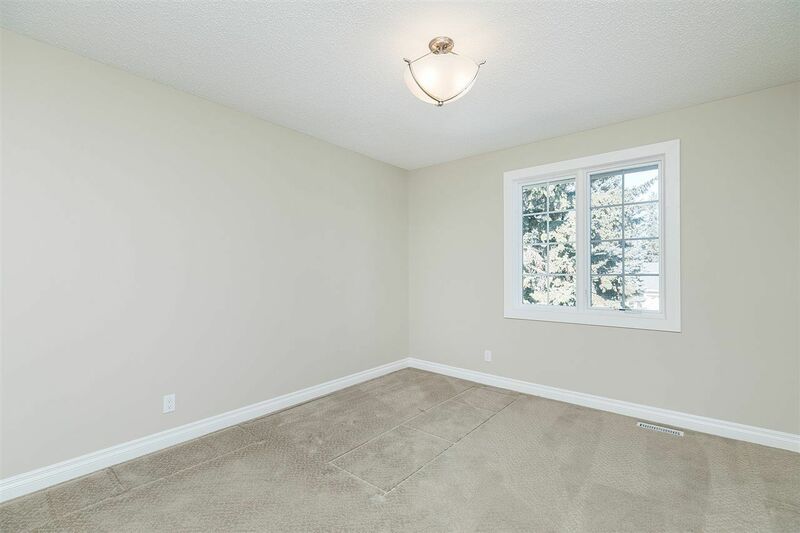 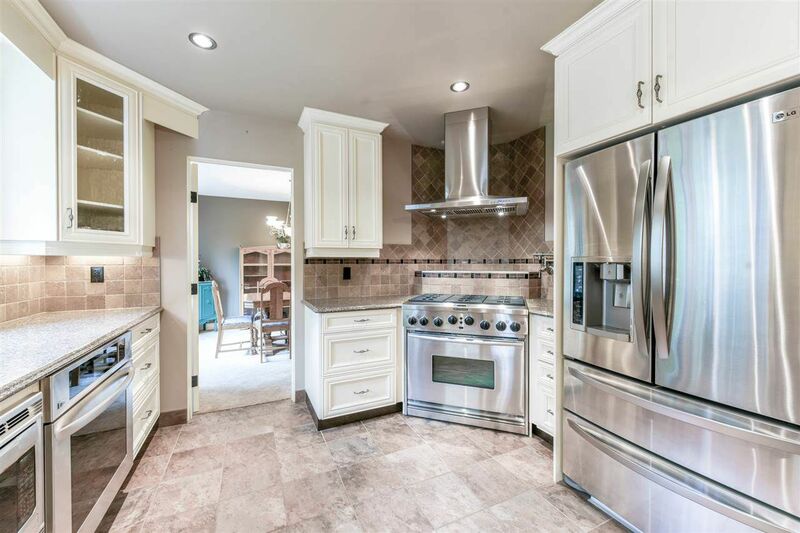 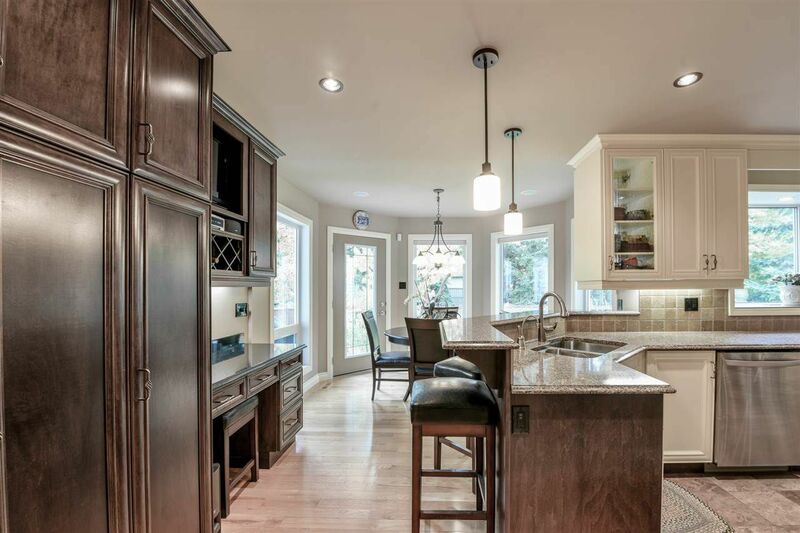 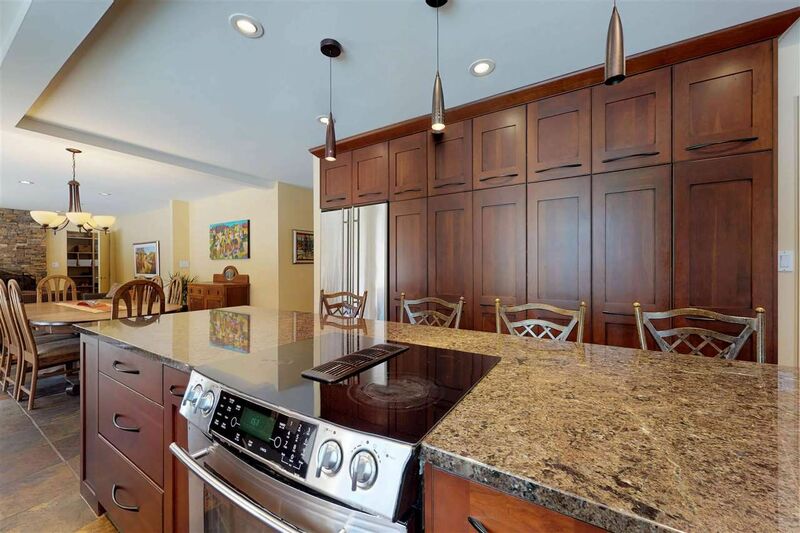 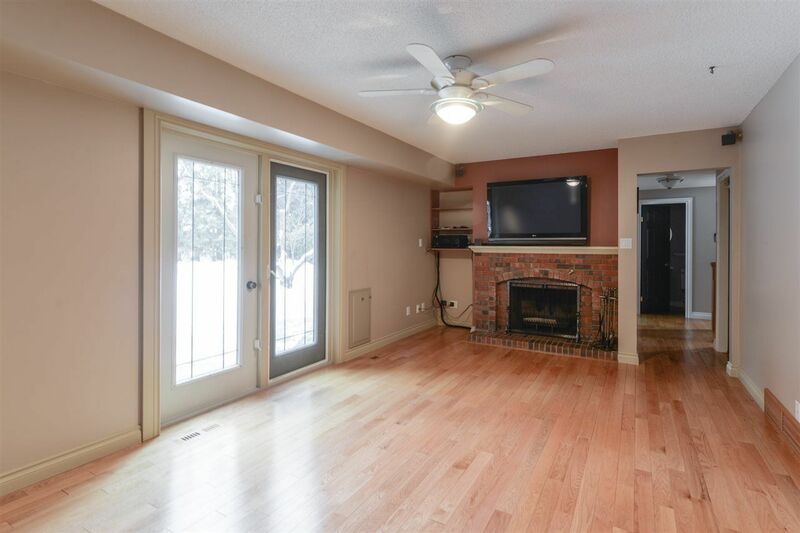 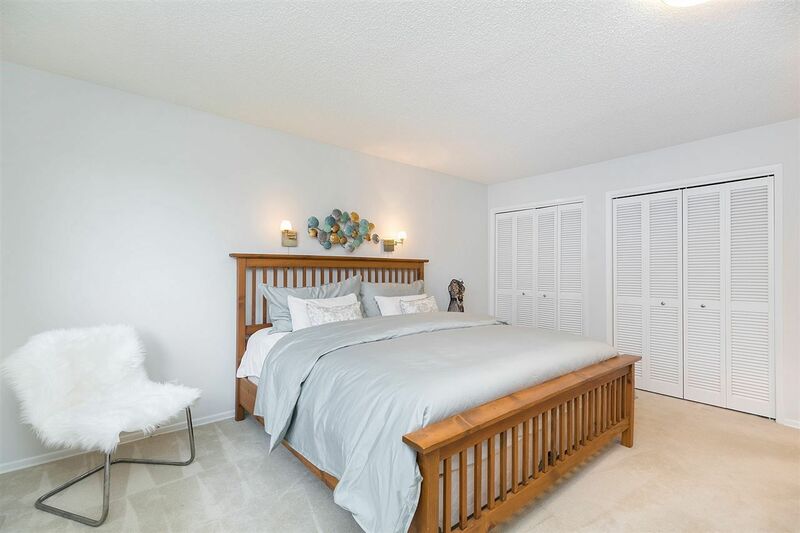 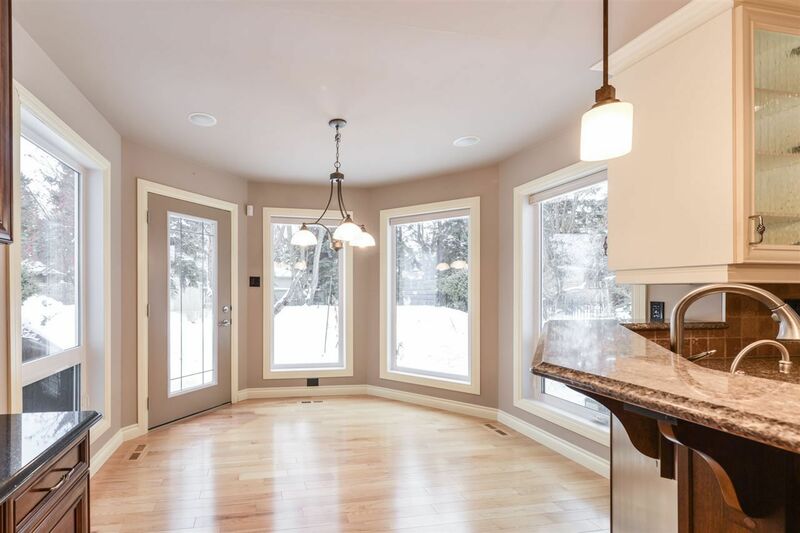 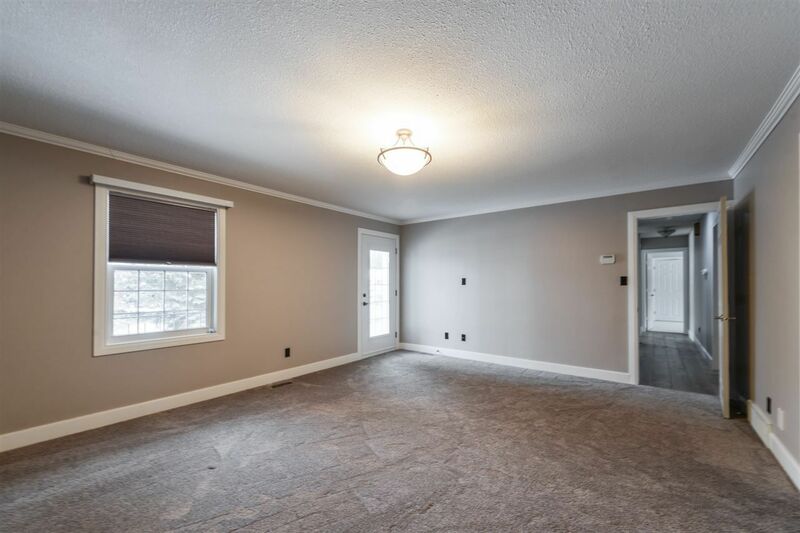 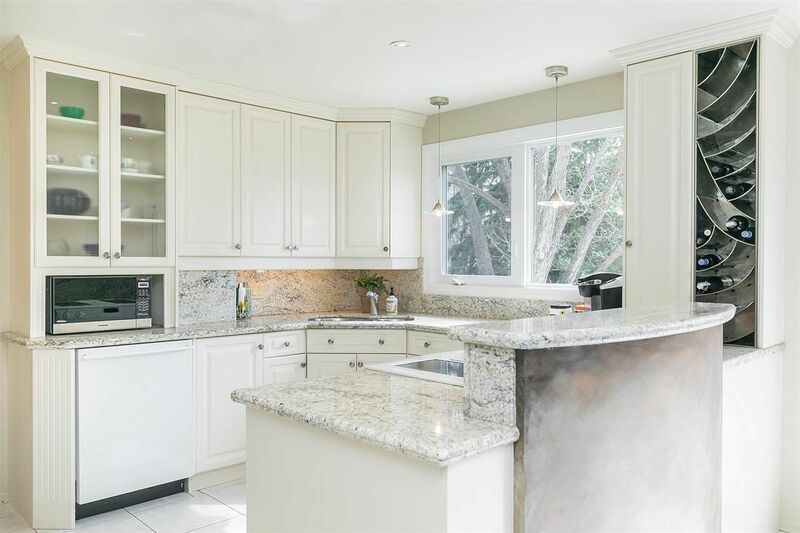 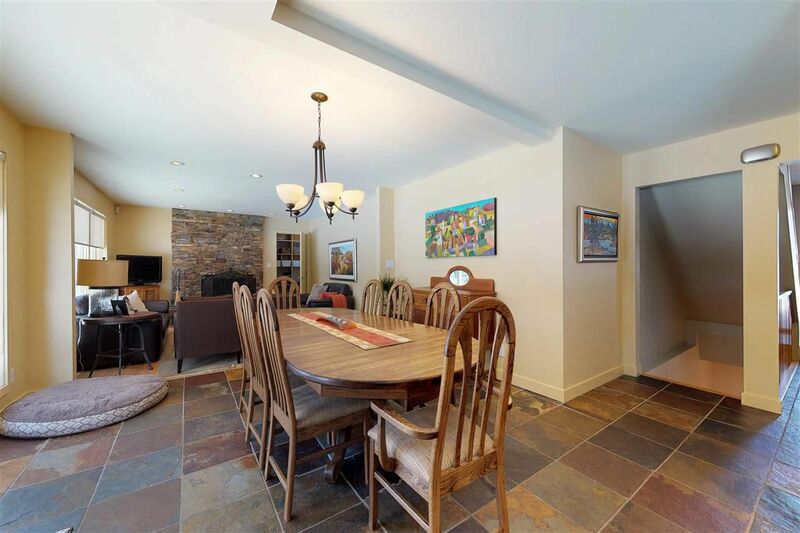 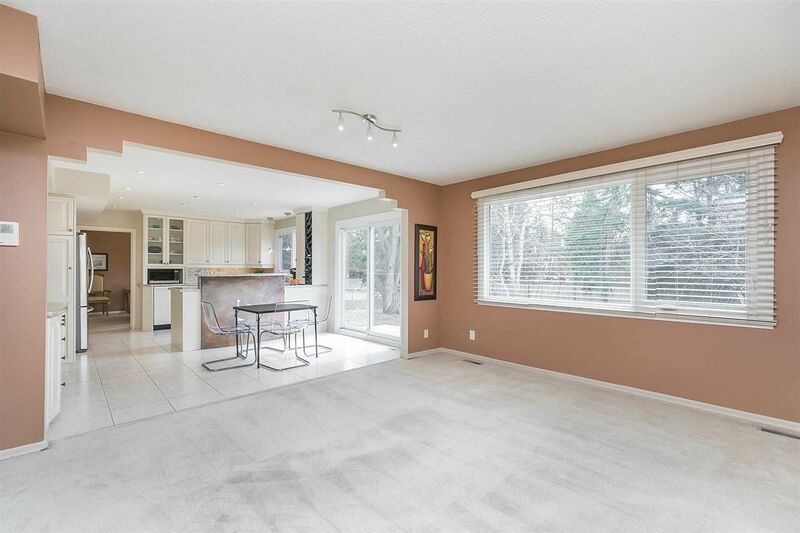 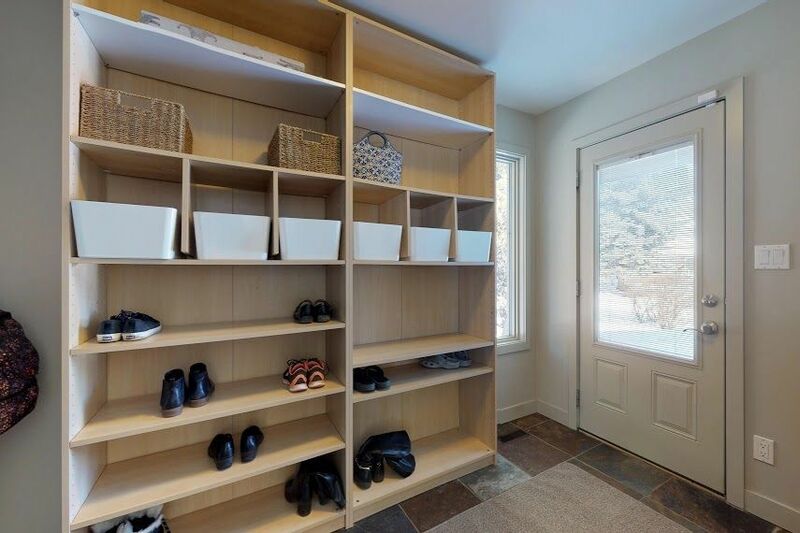 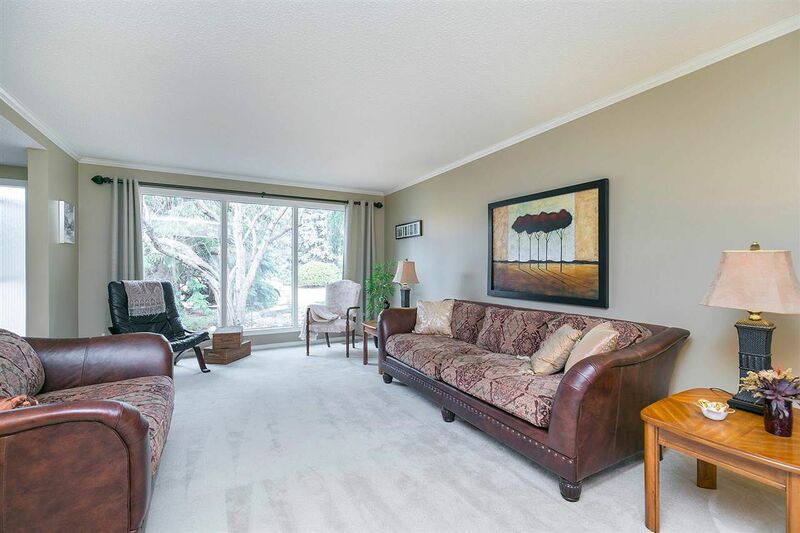 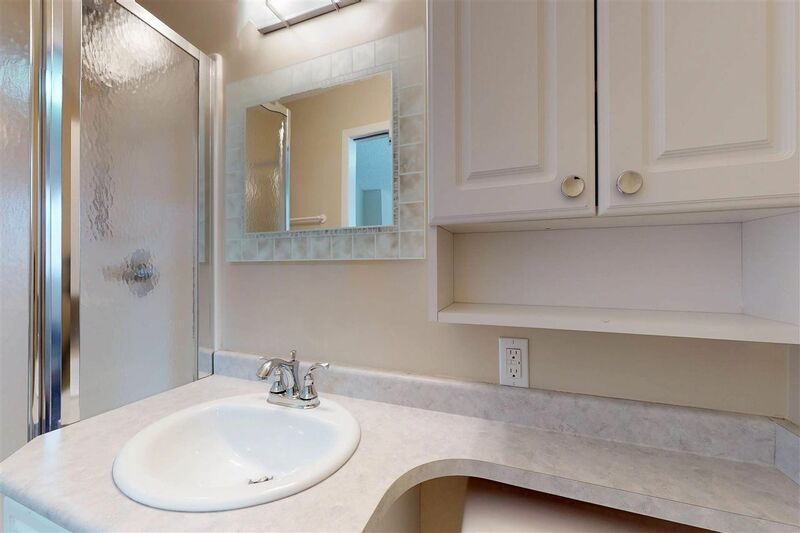 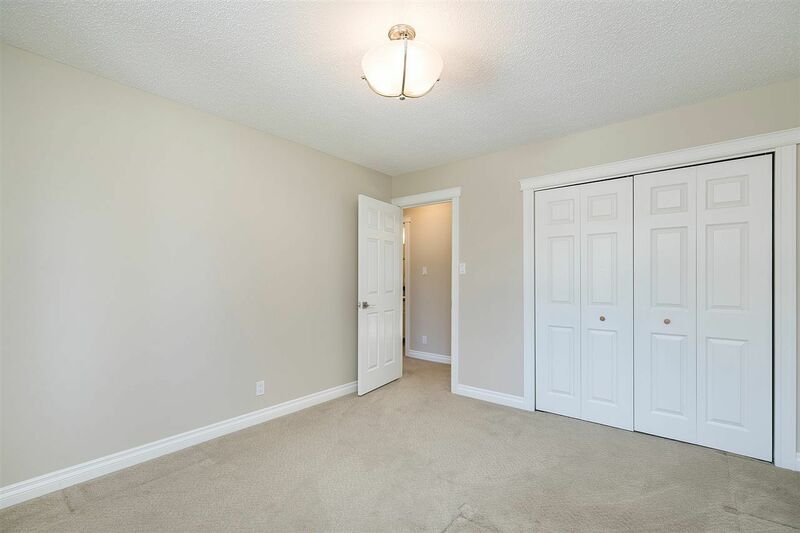 Real estate in Quesnell Heights was constructed in the late 1960 - early 1970, thus craftsmanship and originality is part of every home in Quesnell Heights. 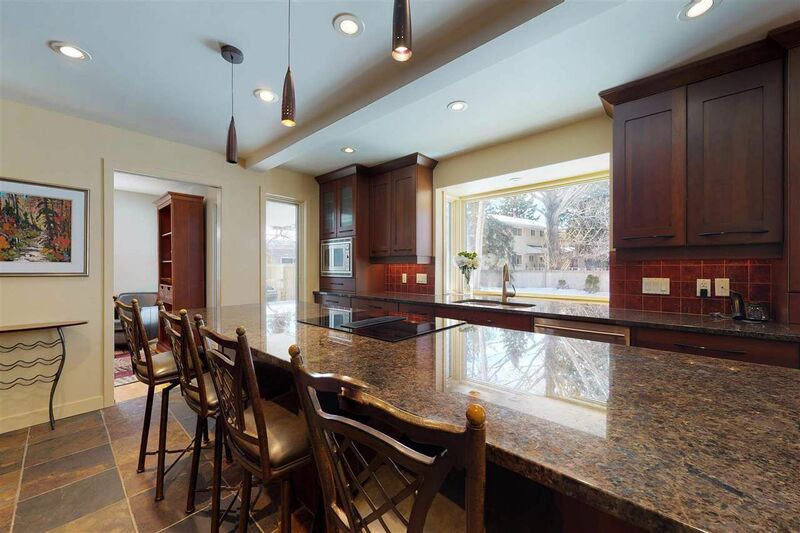 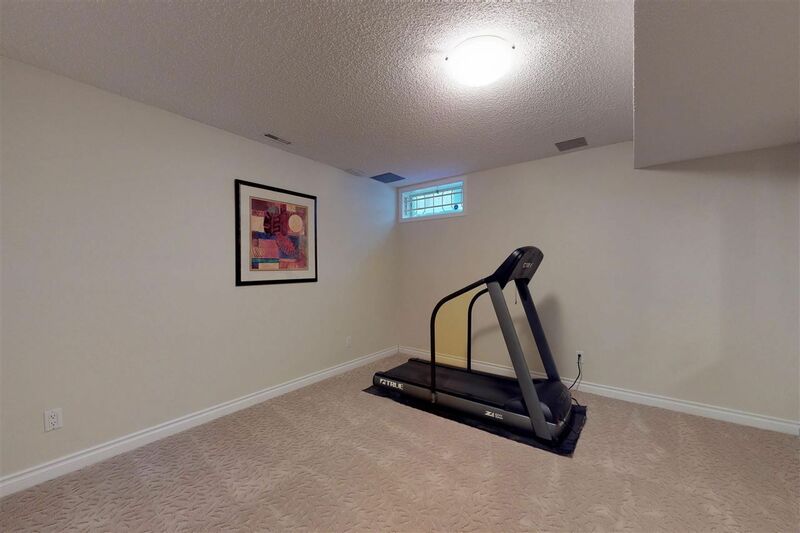 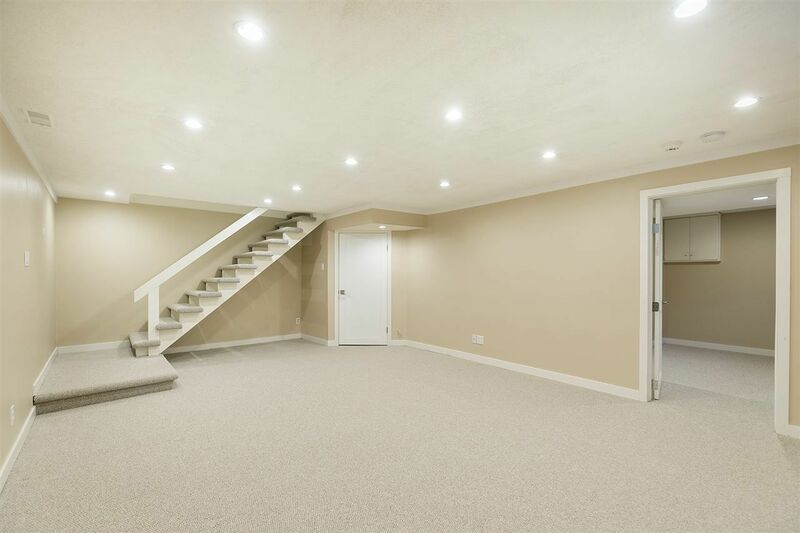 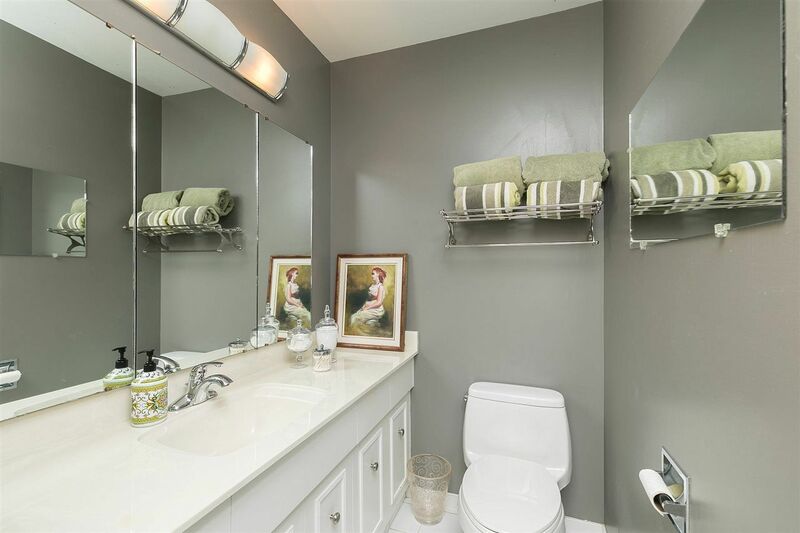 Real Estate here offers both extravagant houses with capacious yards. 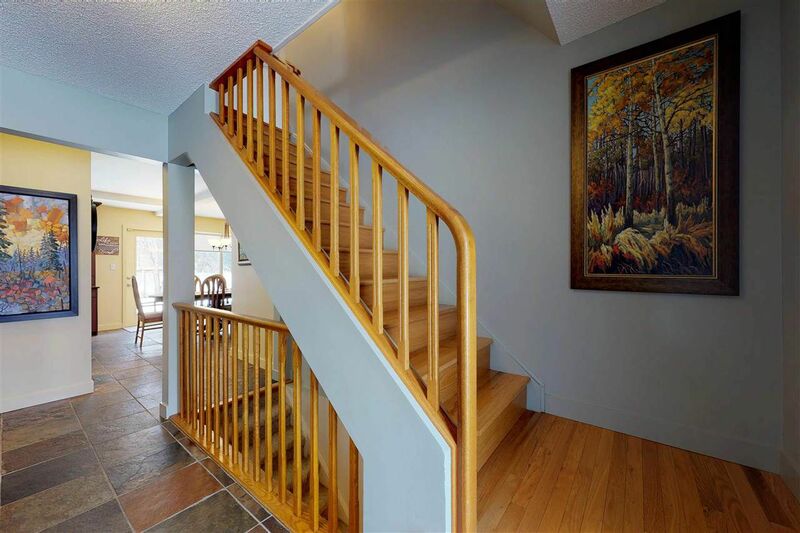 Quesnell Heights is believed to be named after Dr. Phillip Quesnell, a well-known physician.